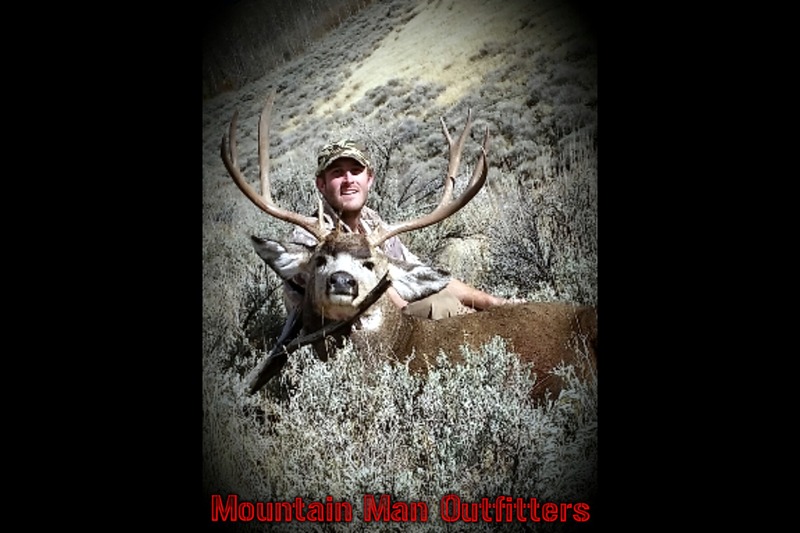 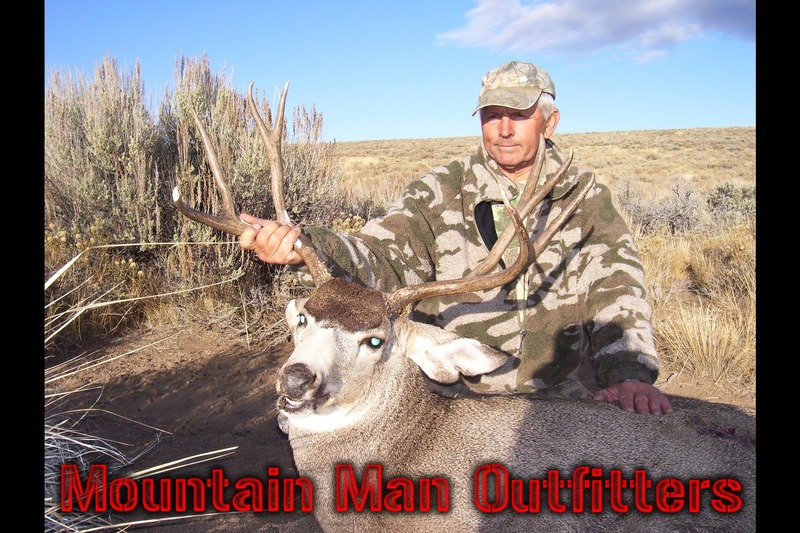 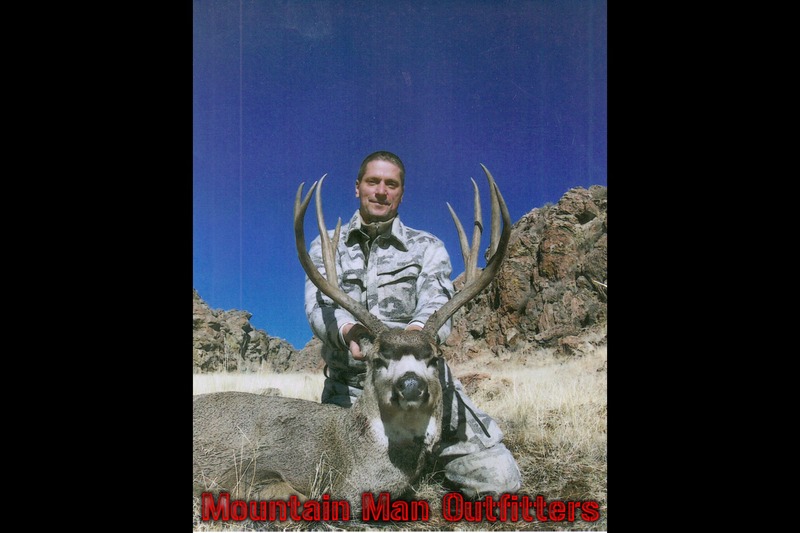 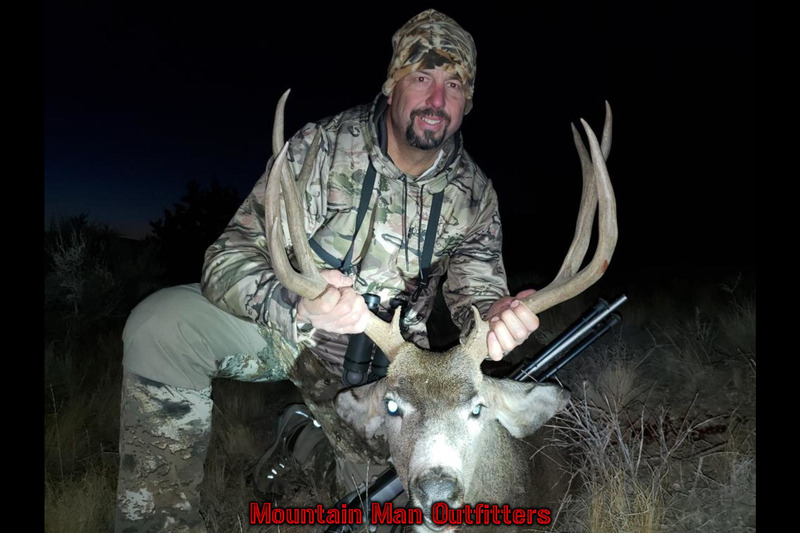 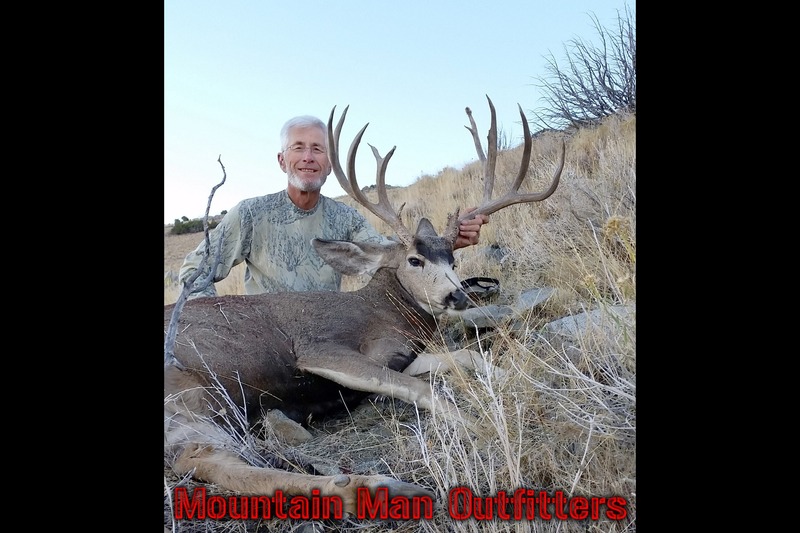 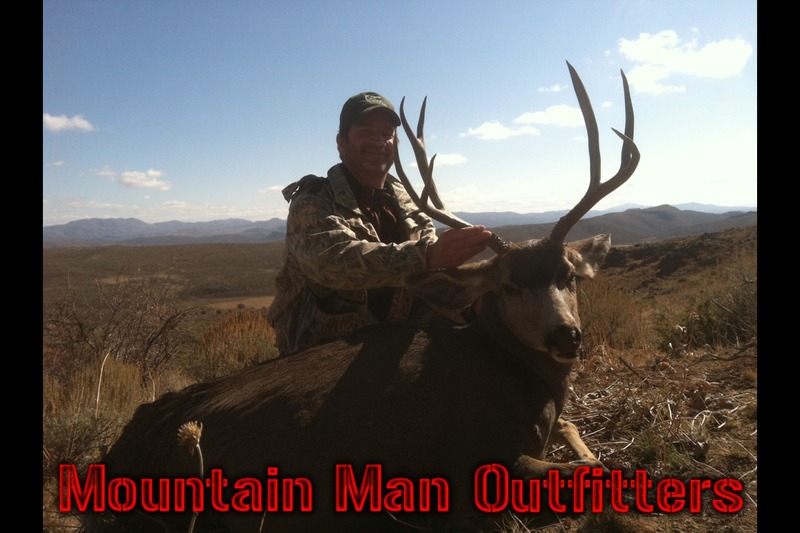 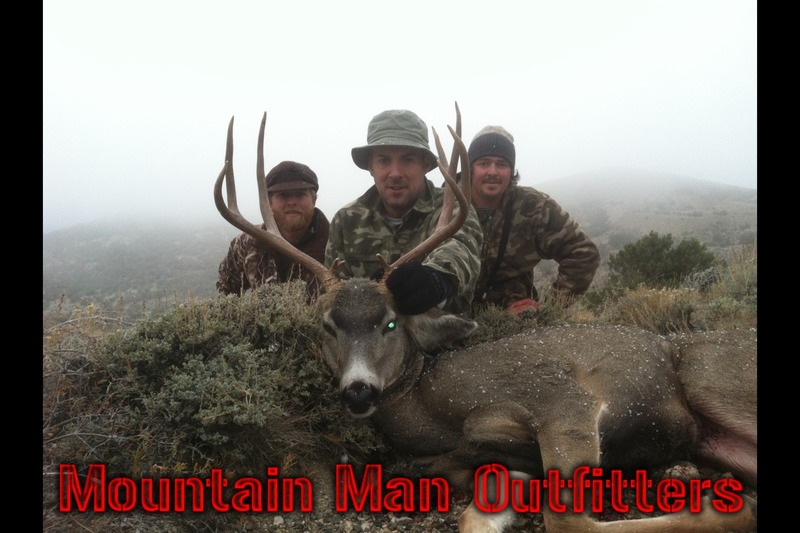 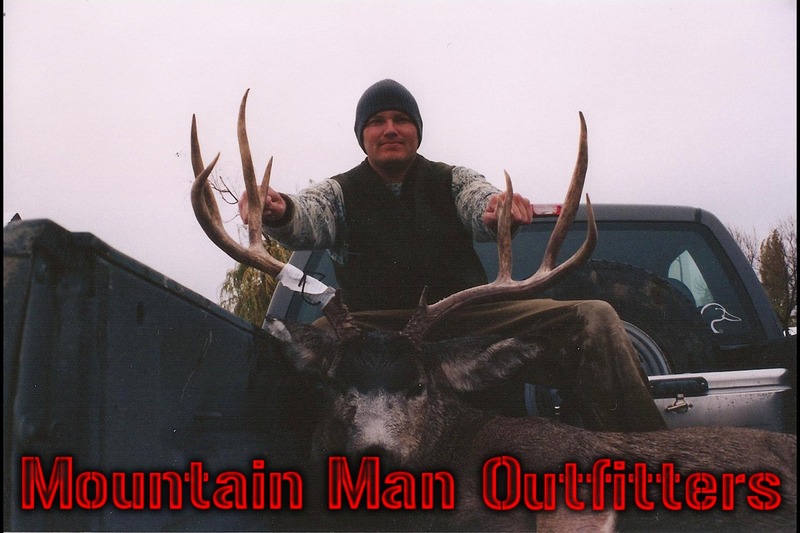 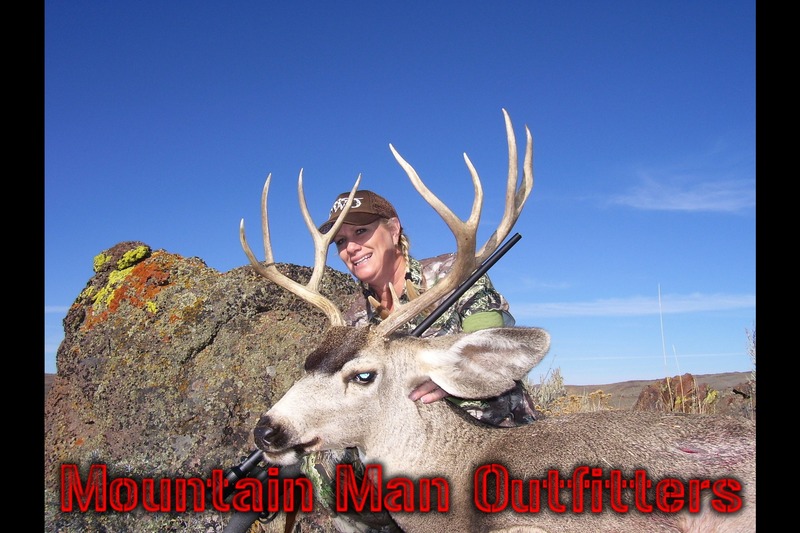 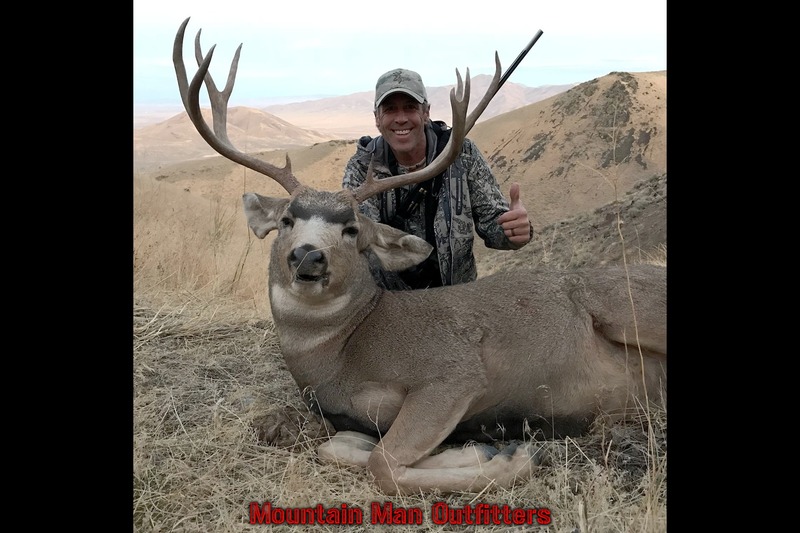 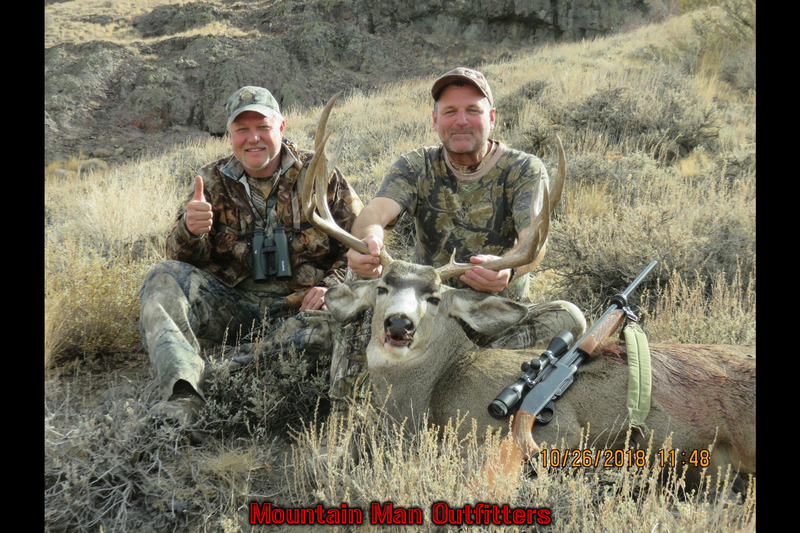 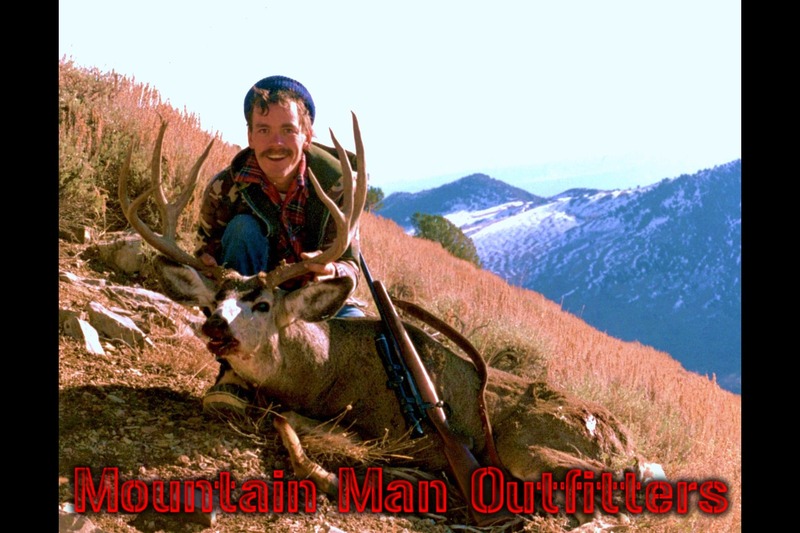 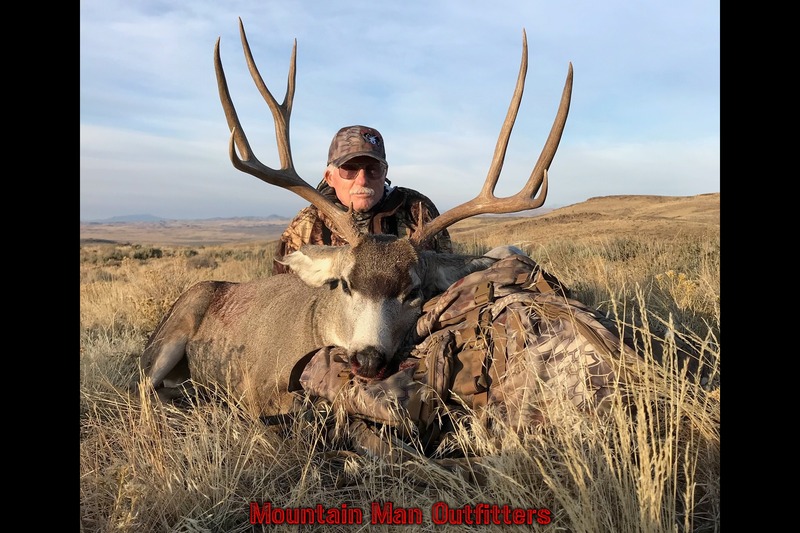 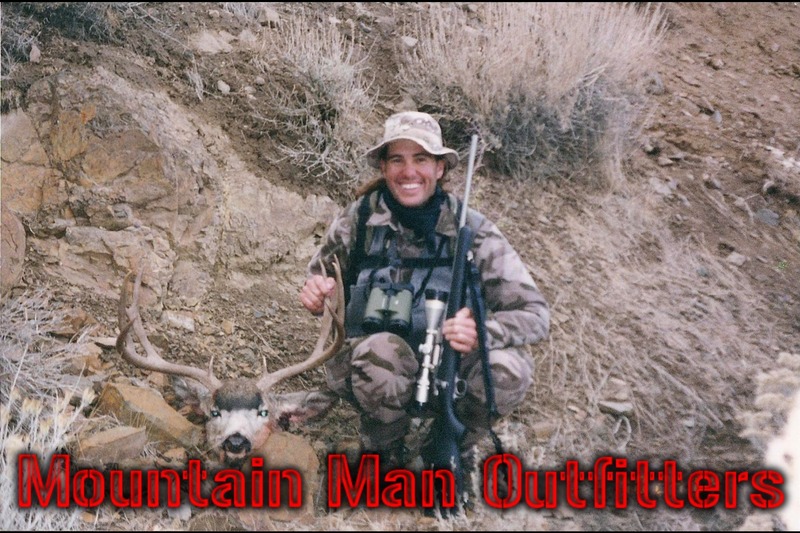 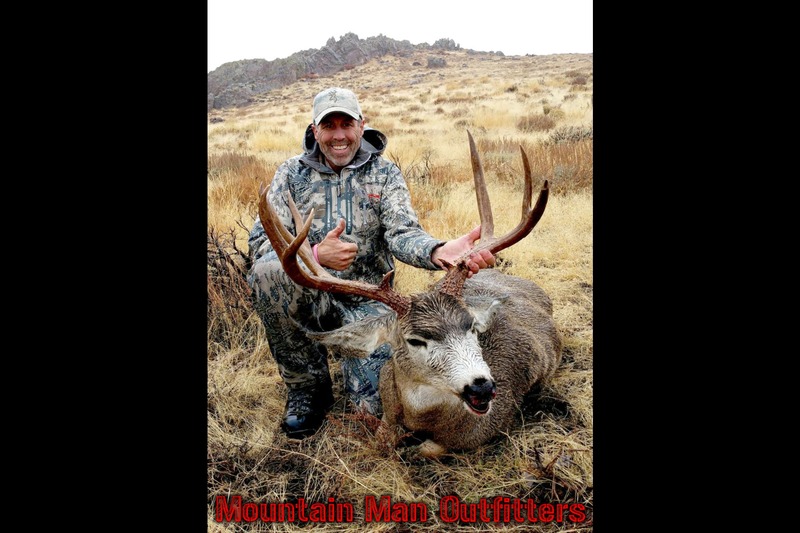 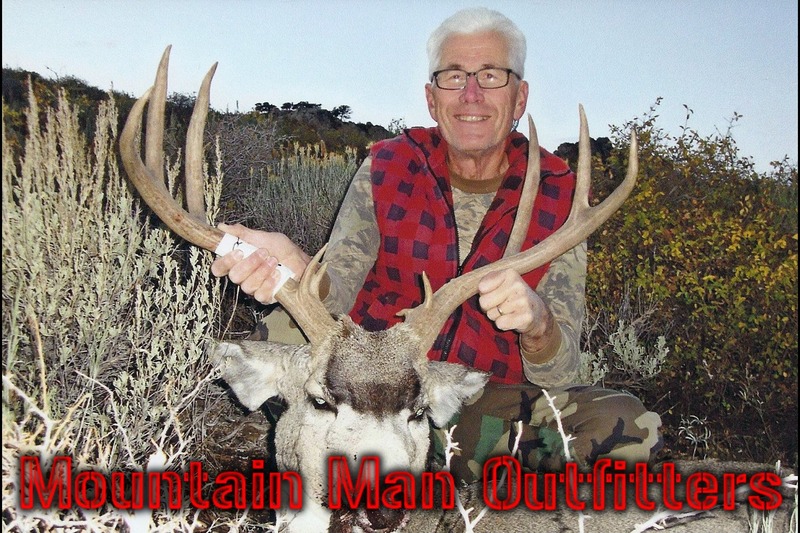 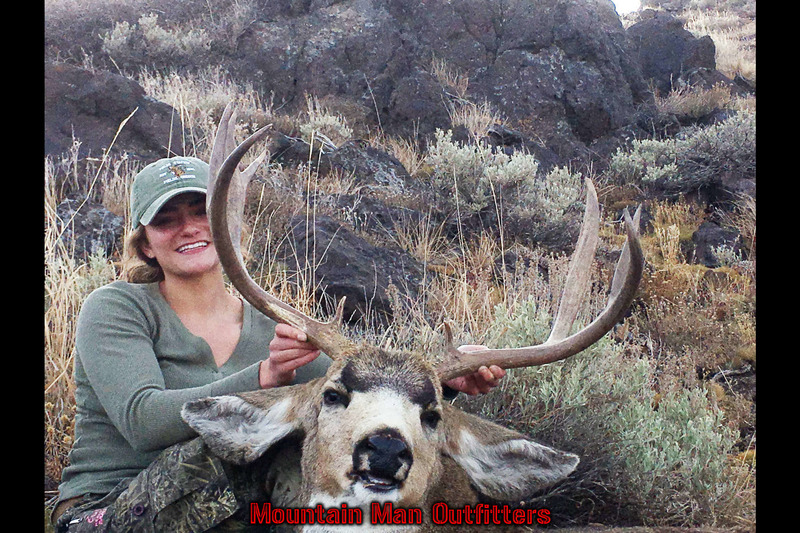 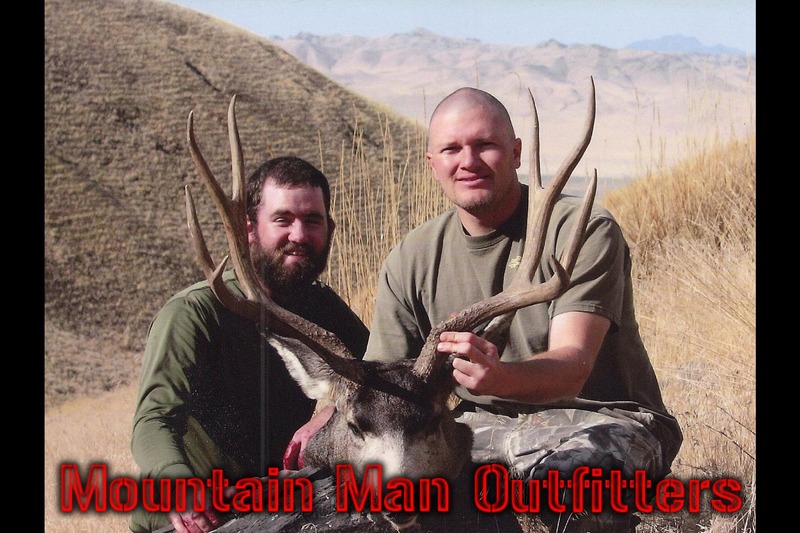 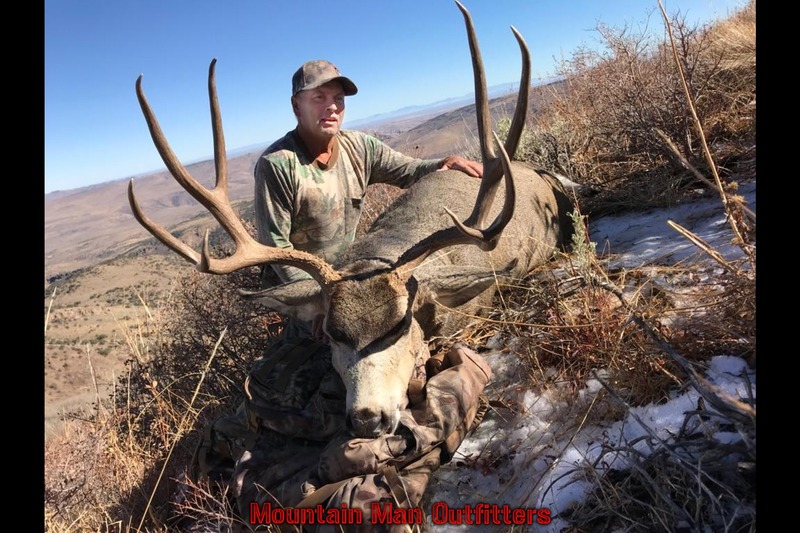 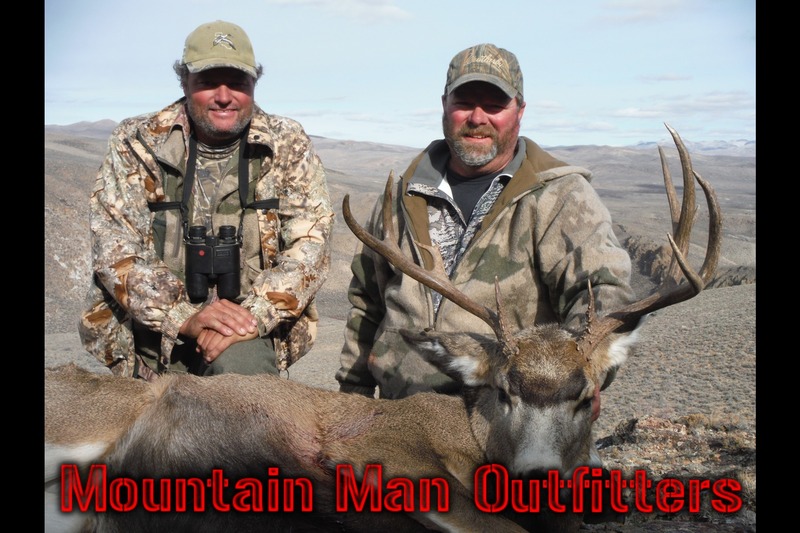 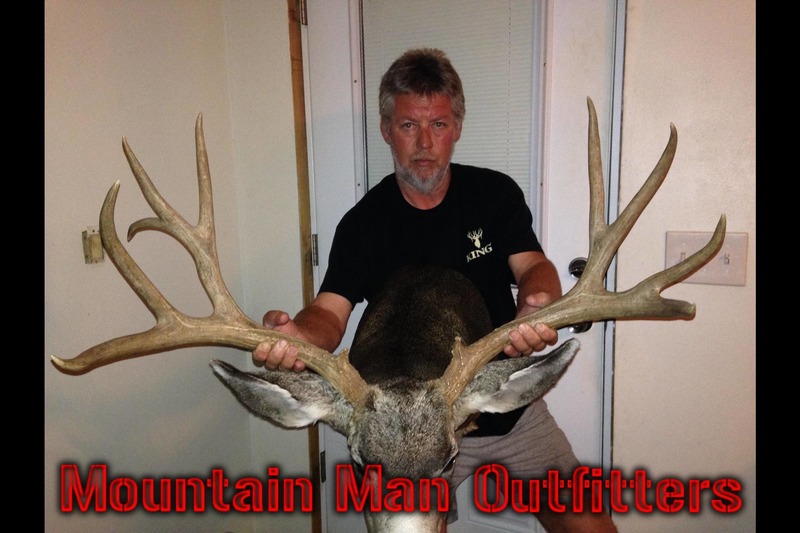 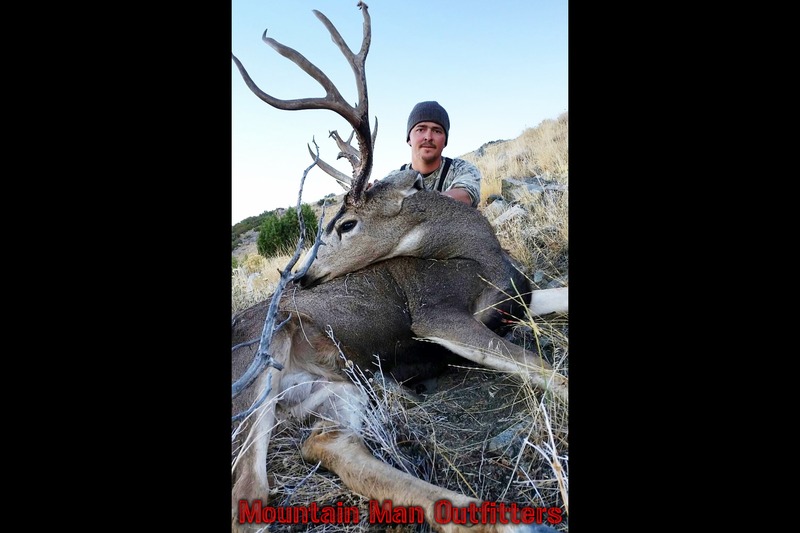 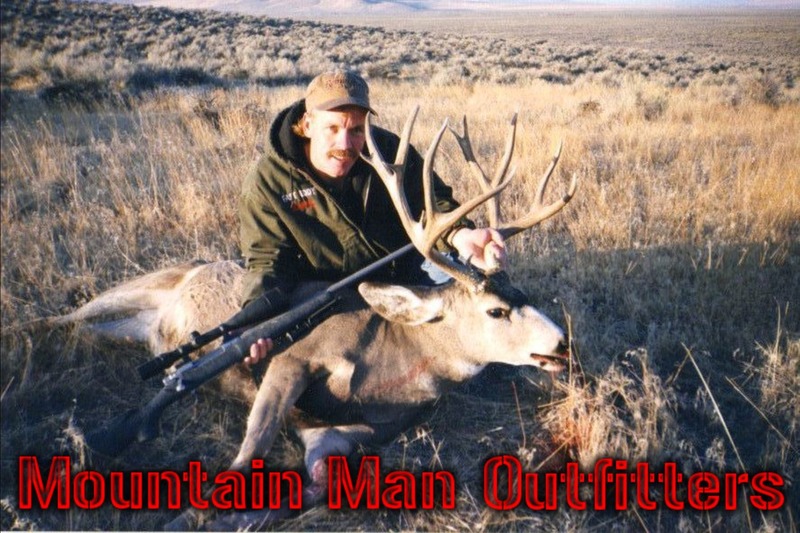 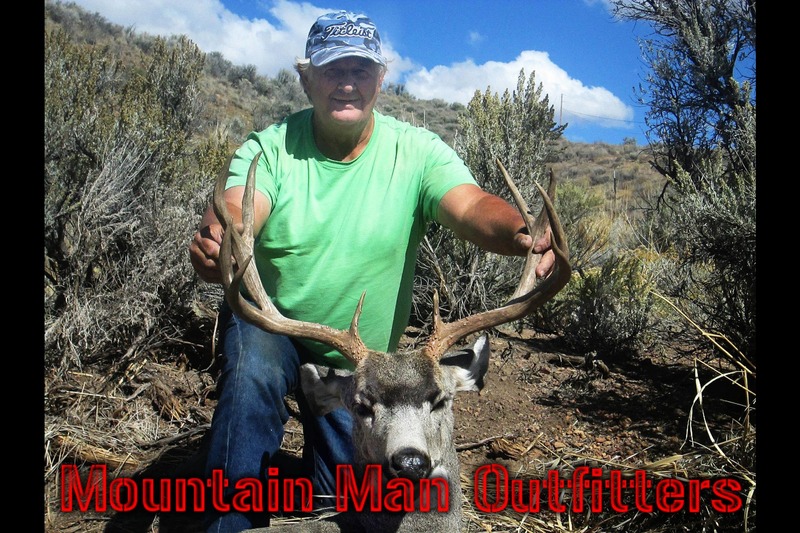 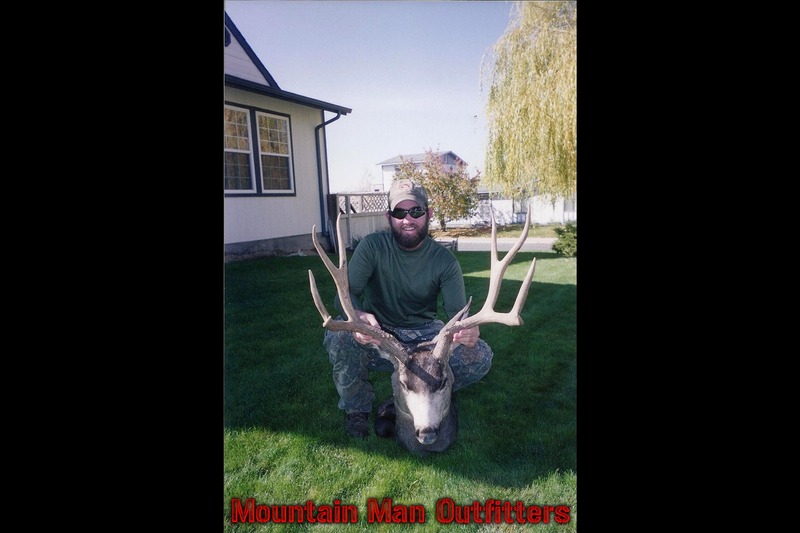 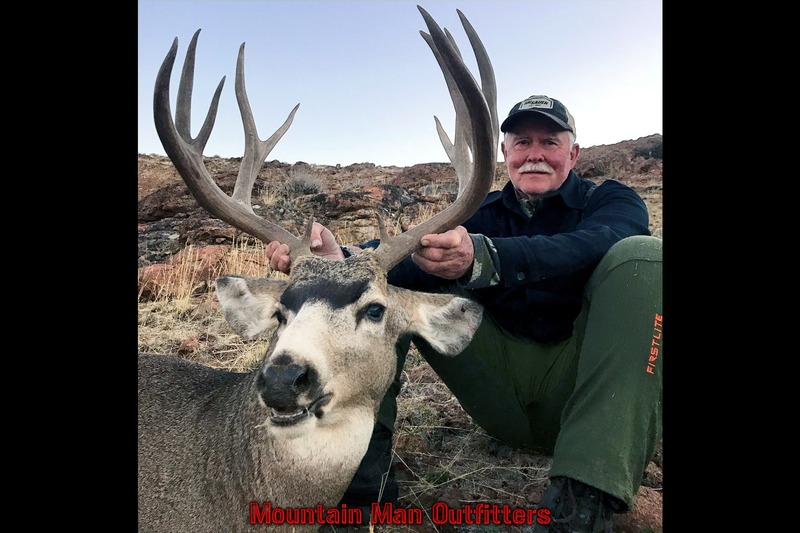 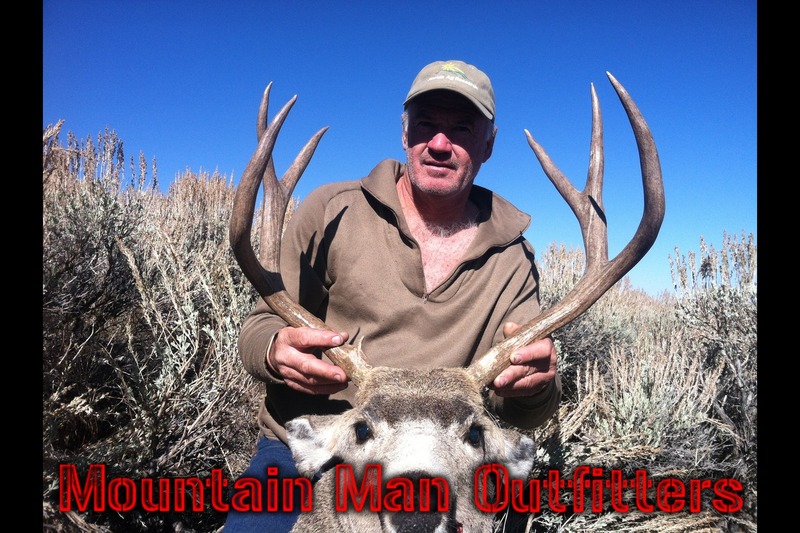 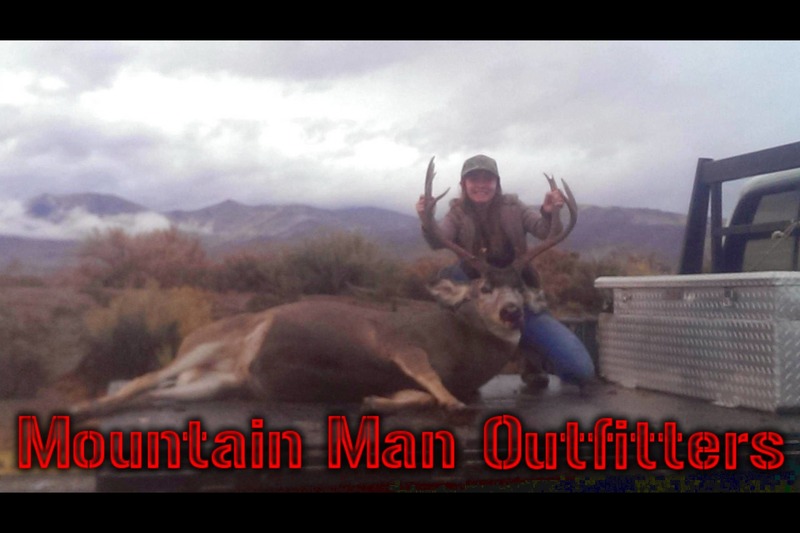 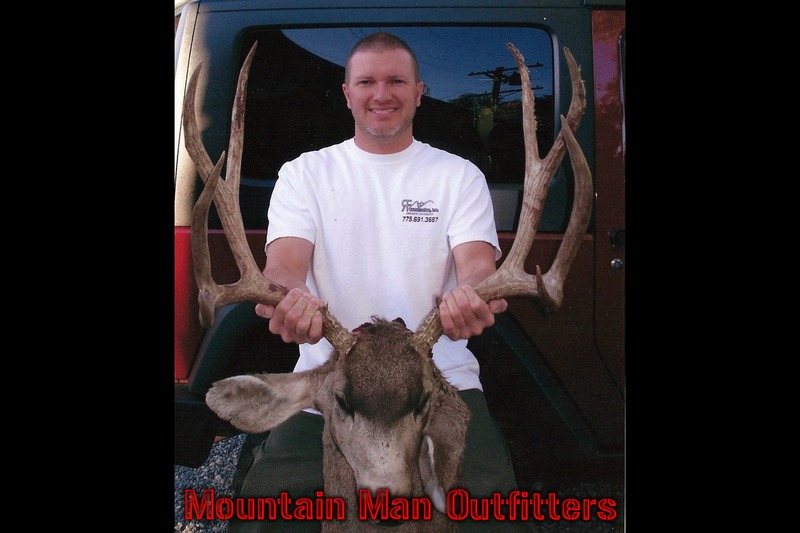 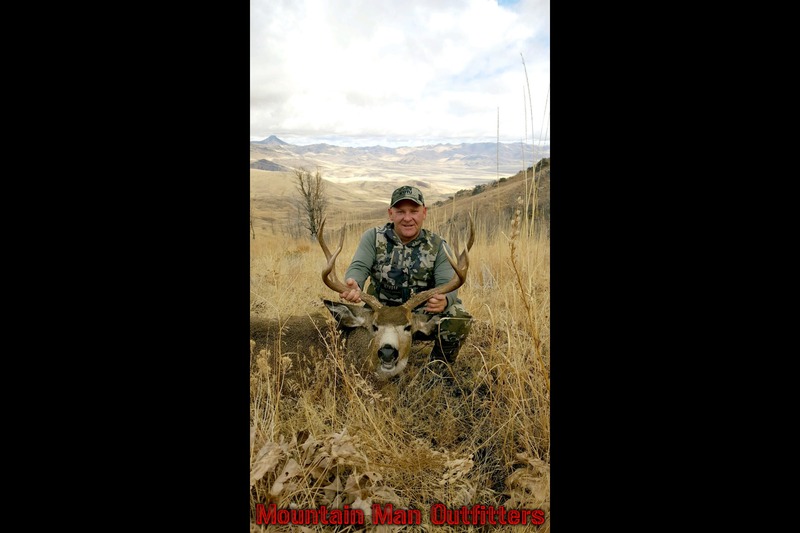 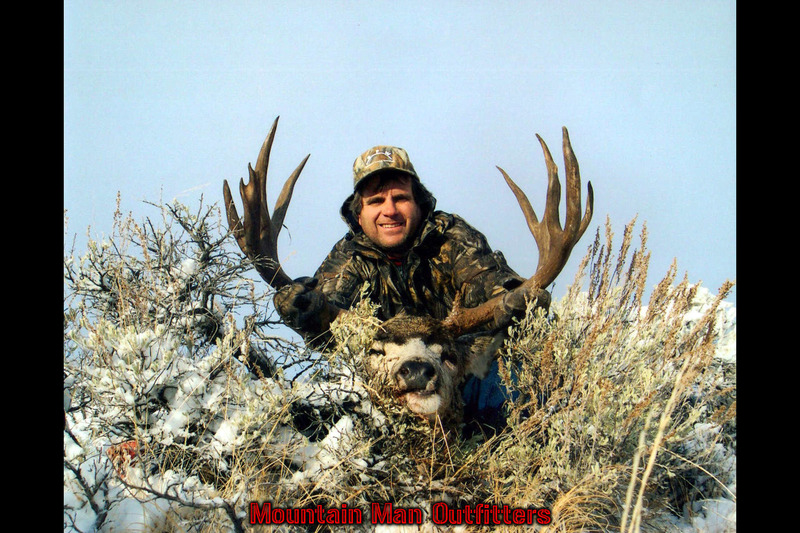 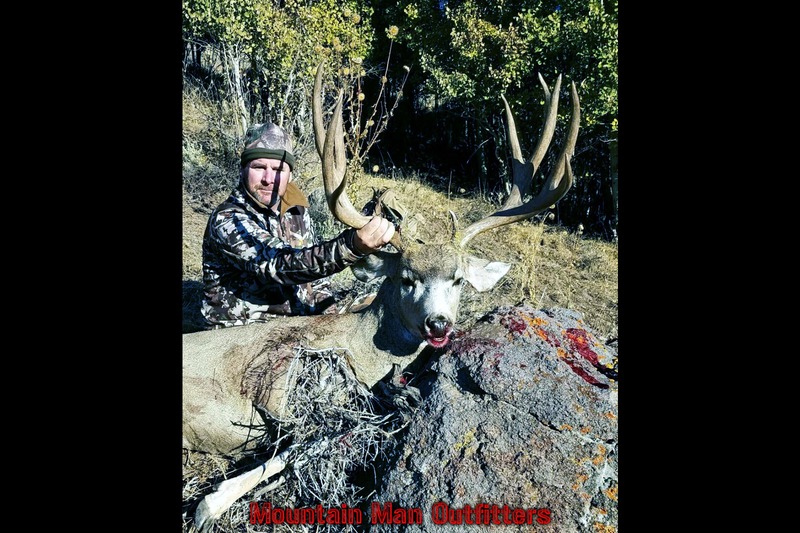 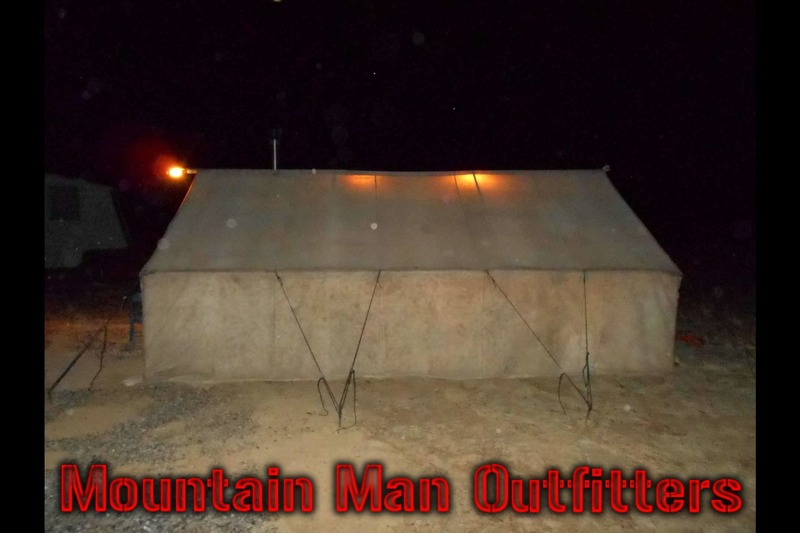 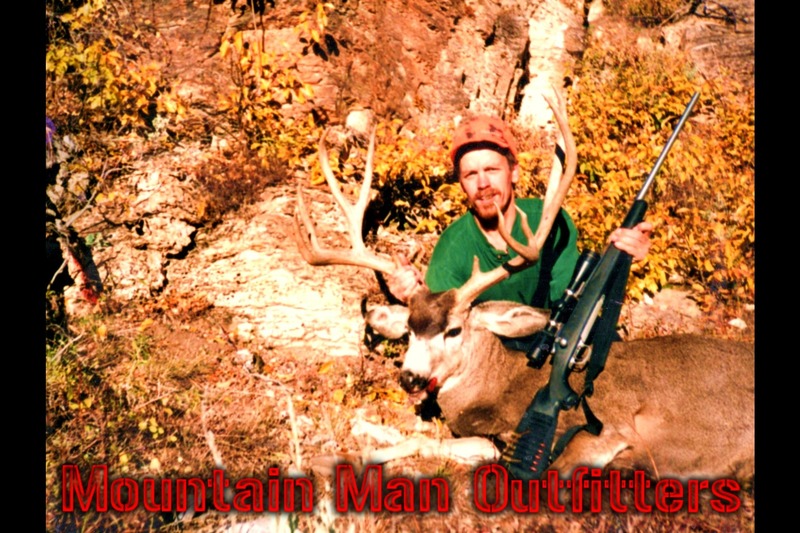 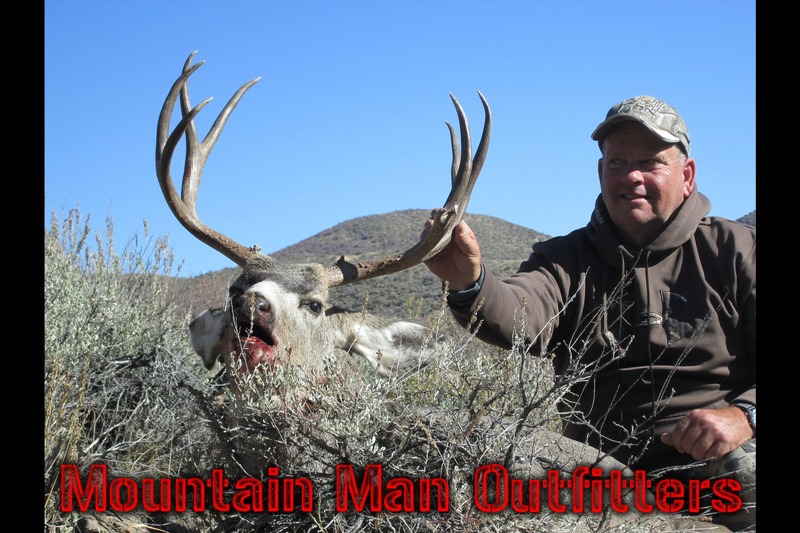 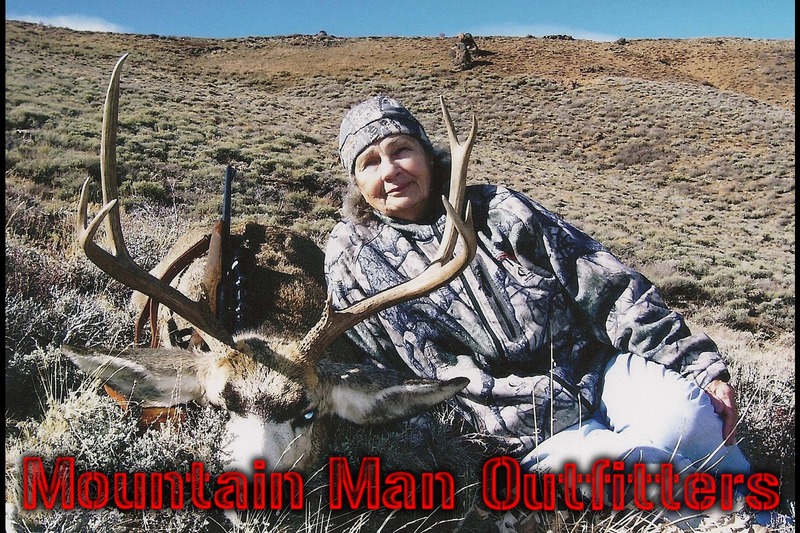 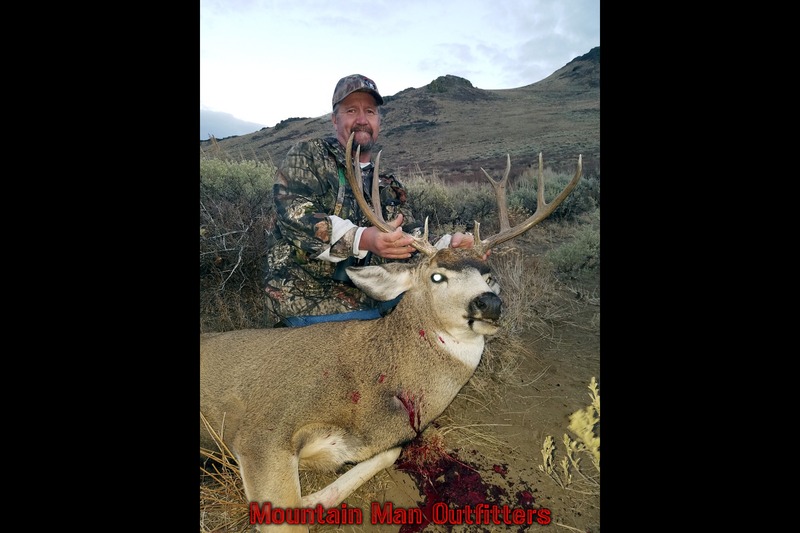 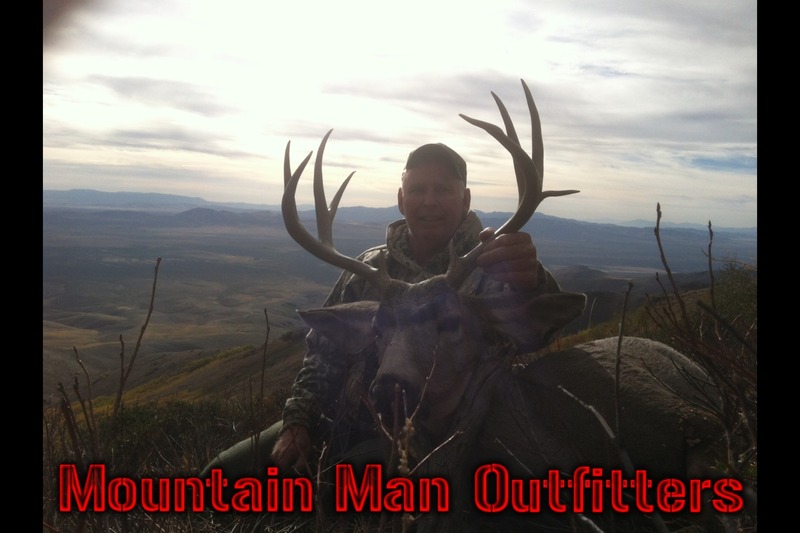 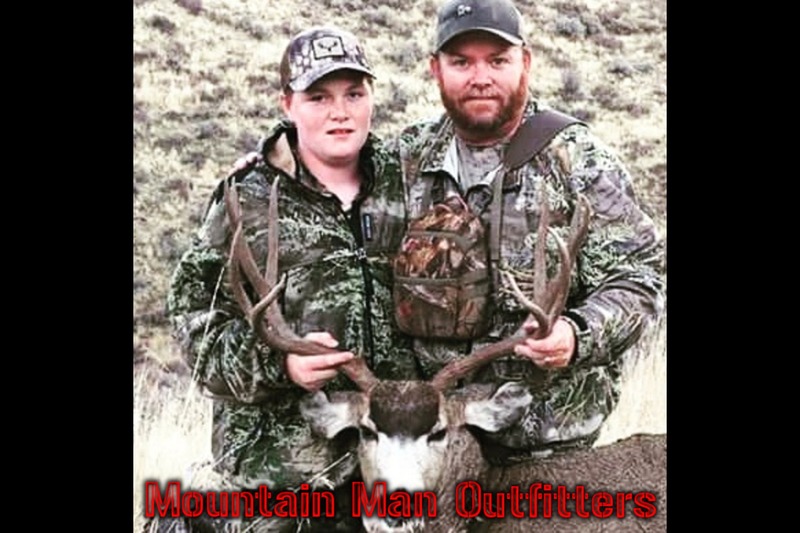 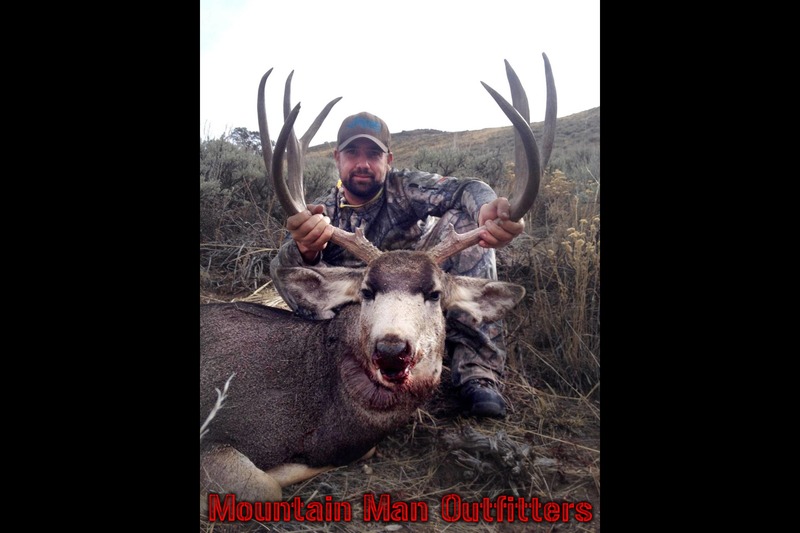 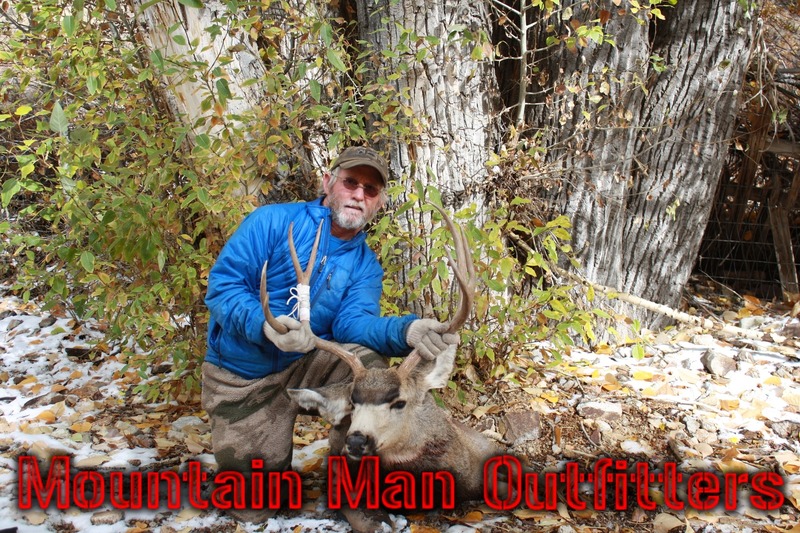 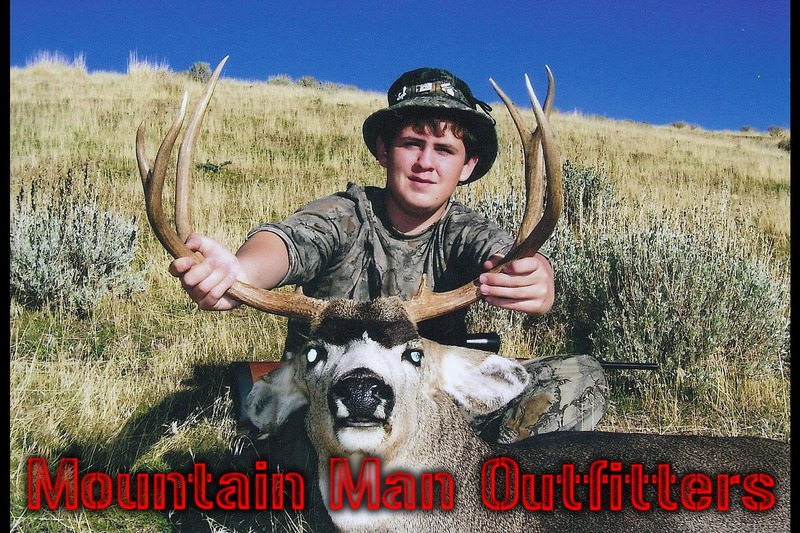 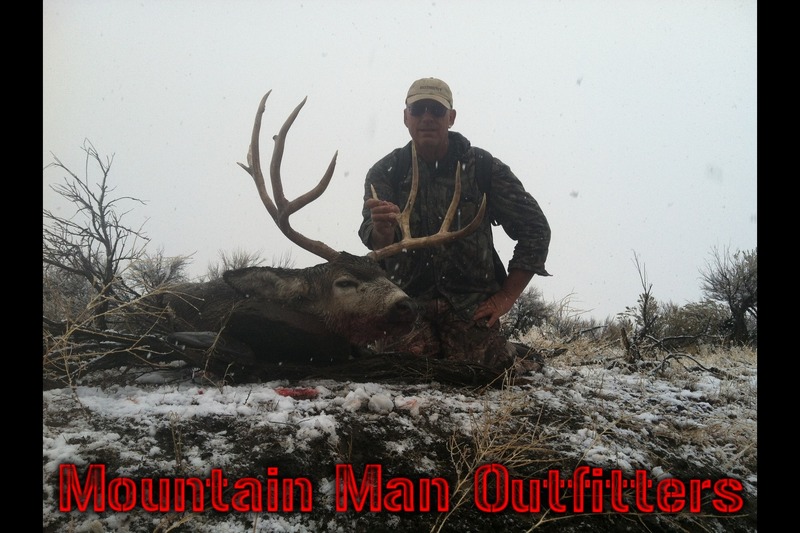 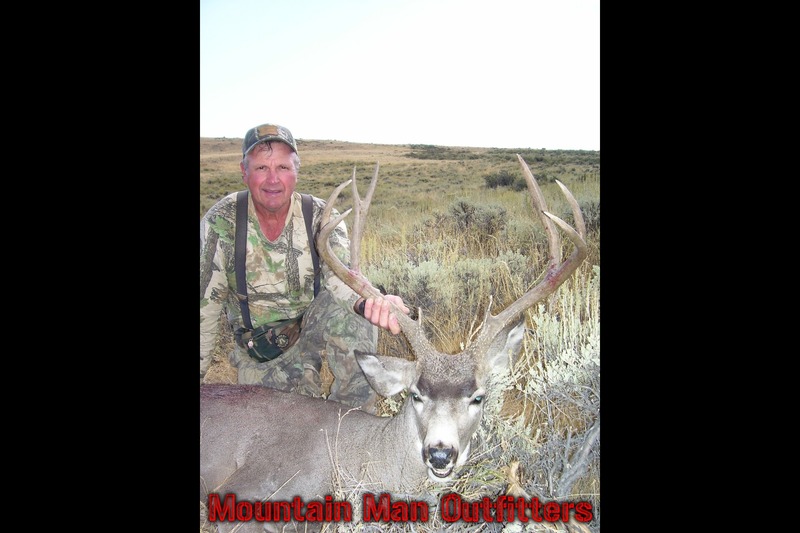 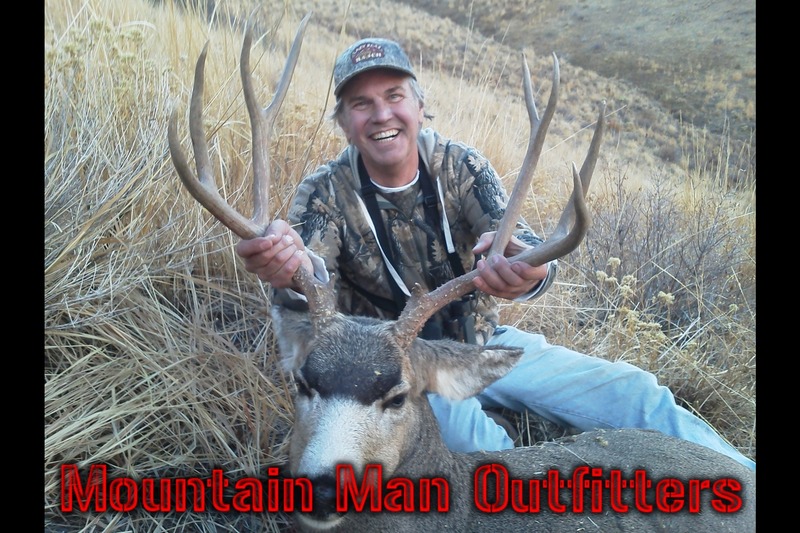 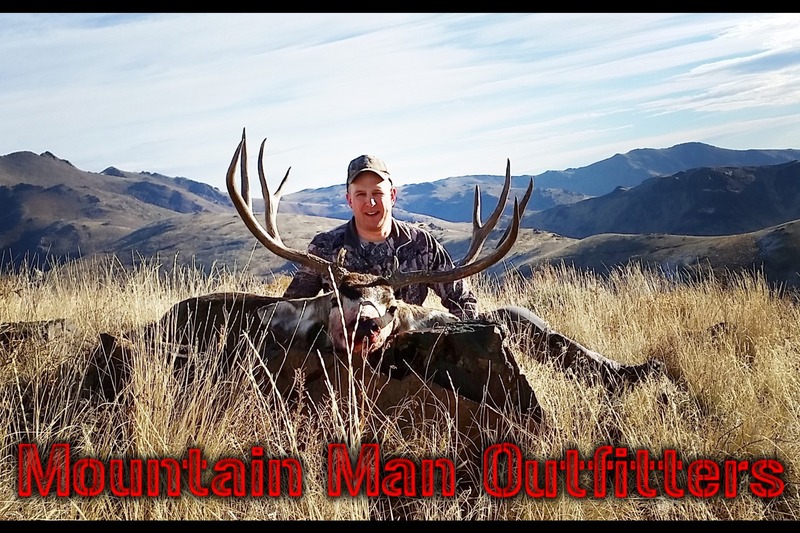 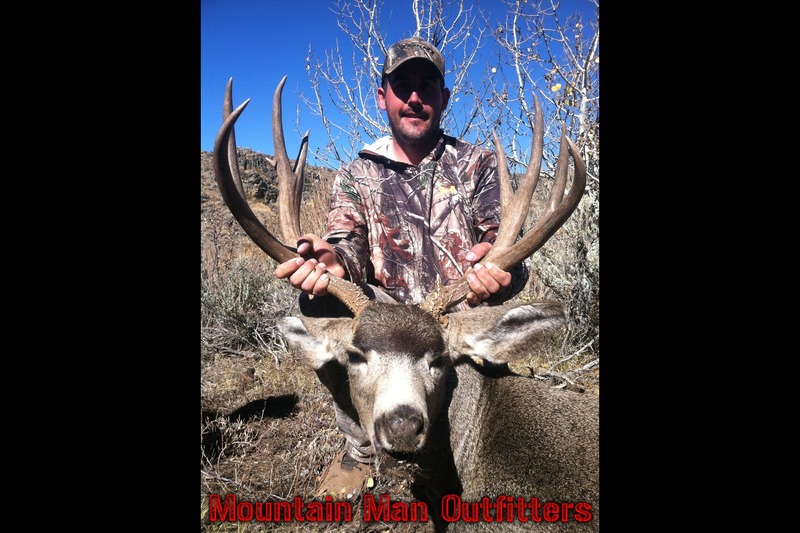 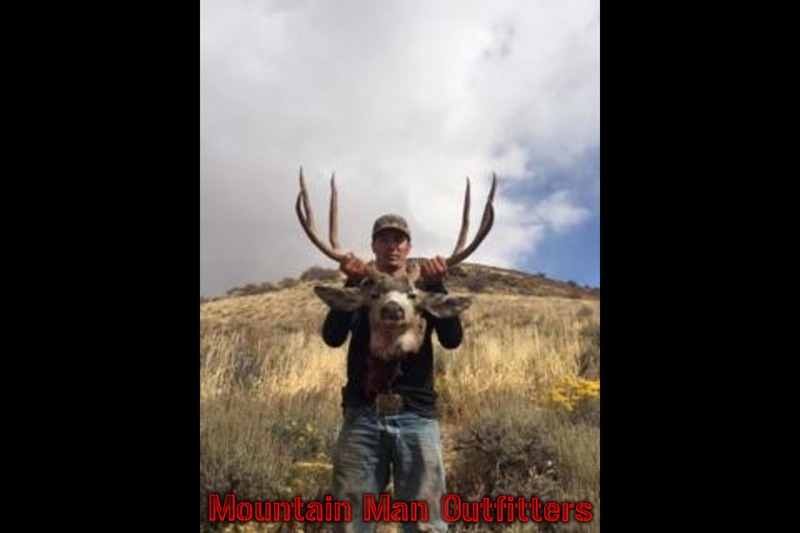 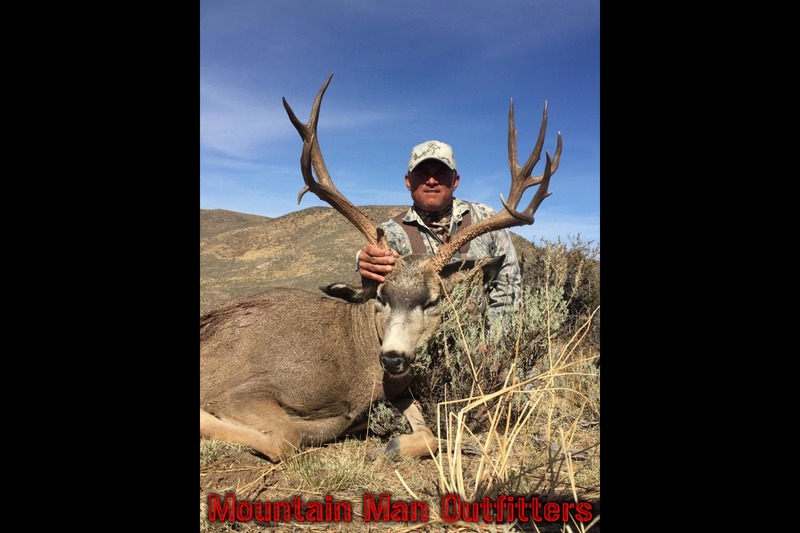 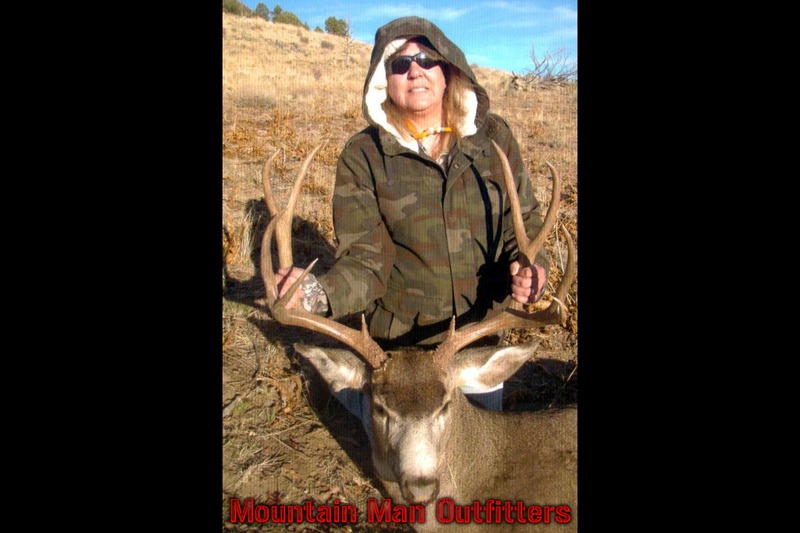 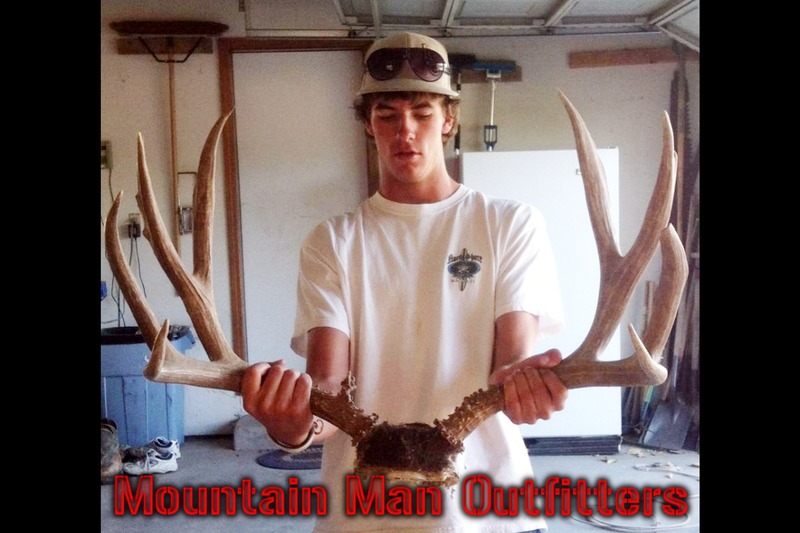 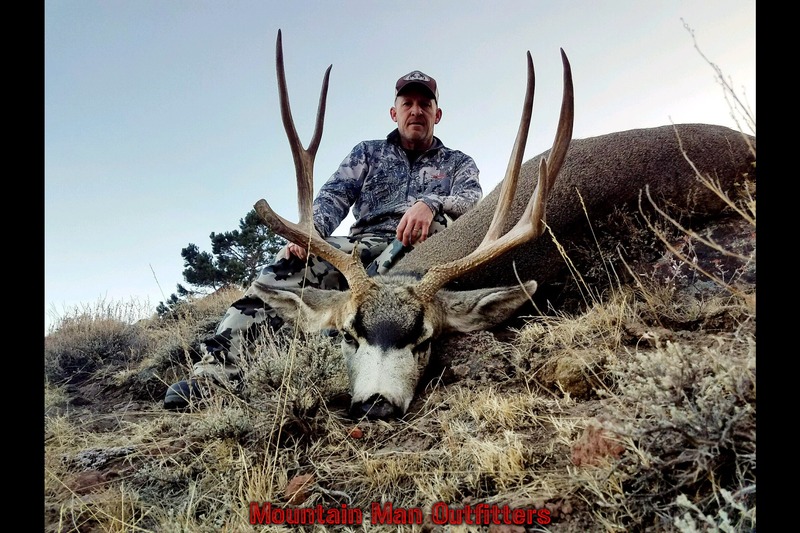 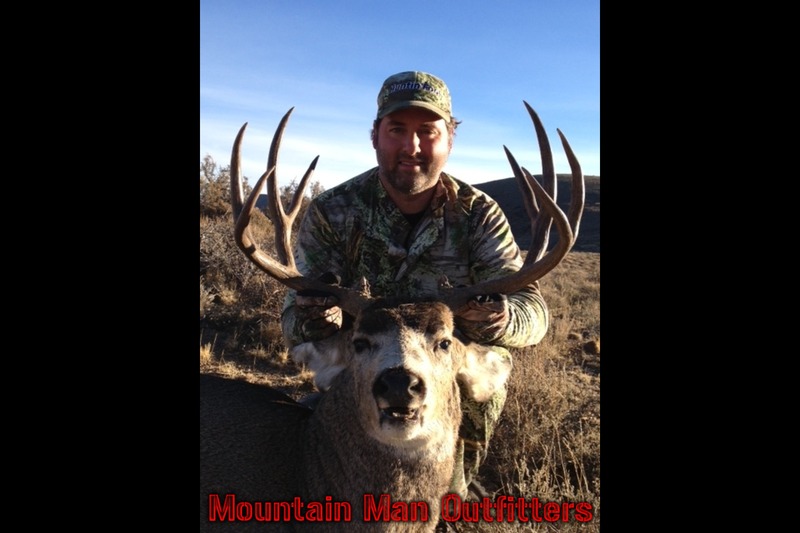 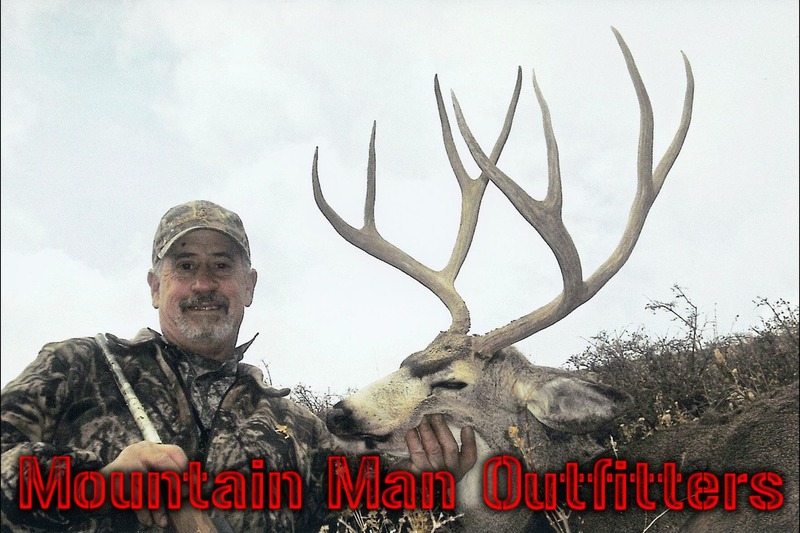 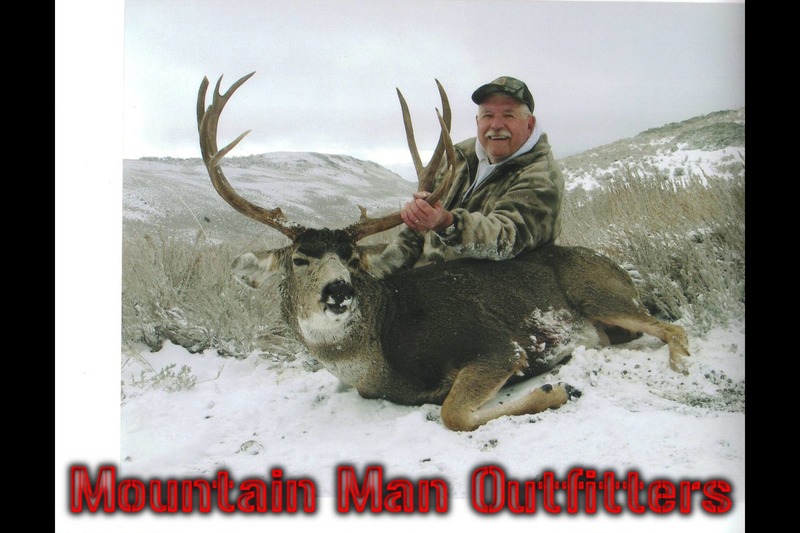 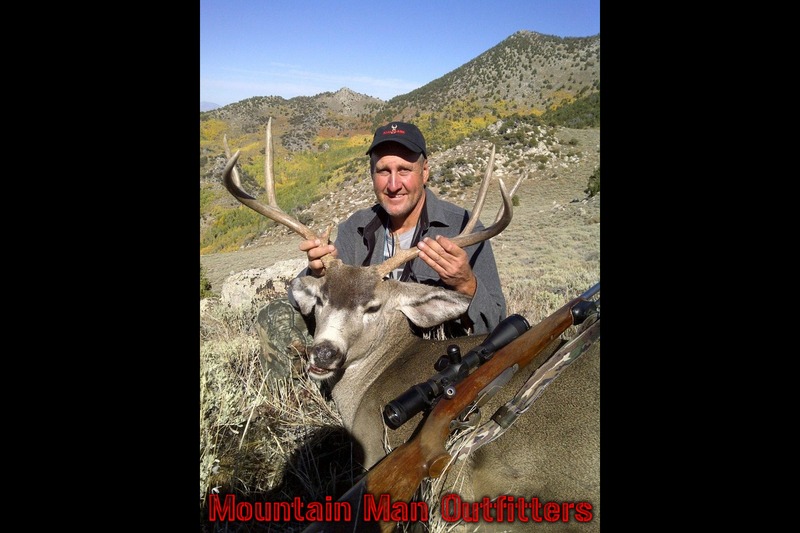 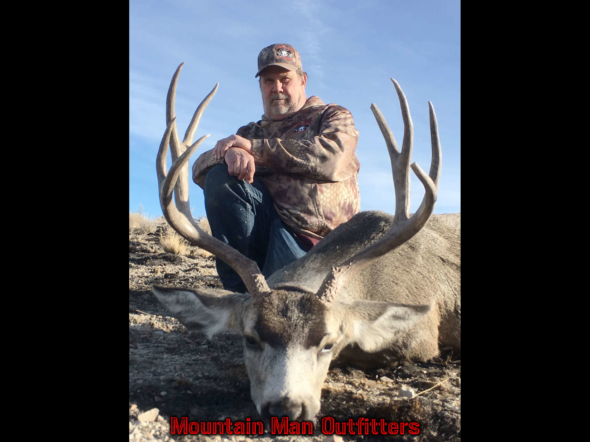 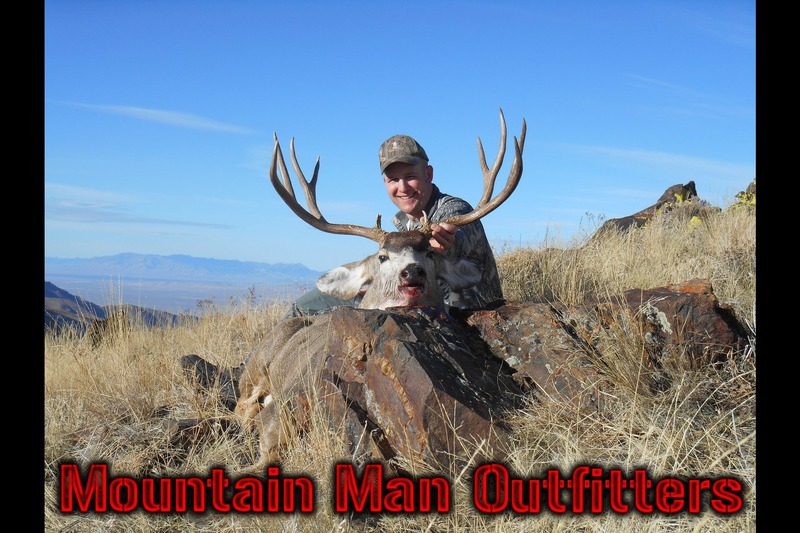 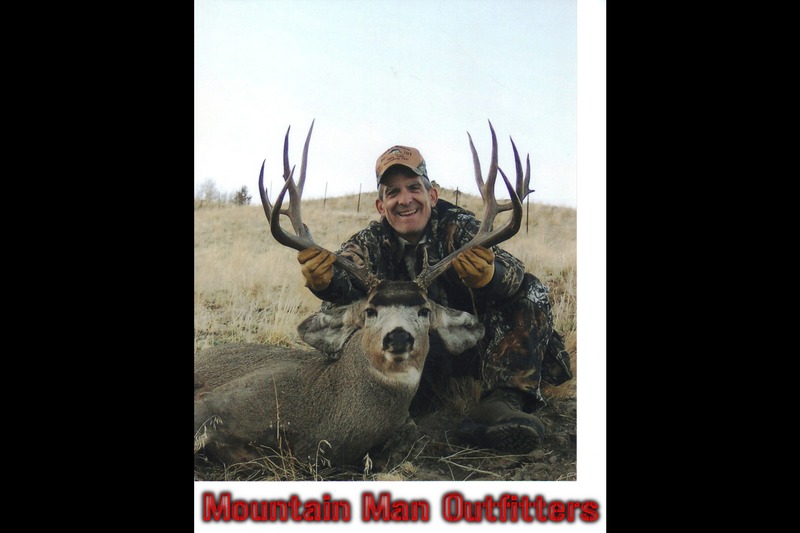 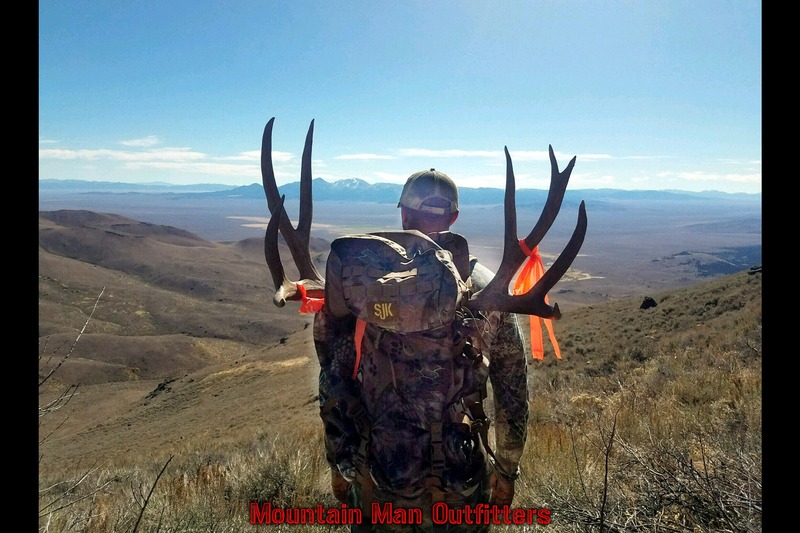 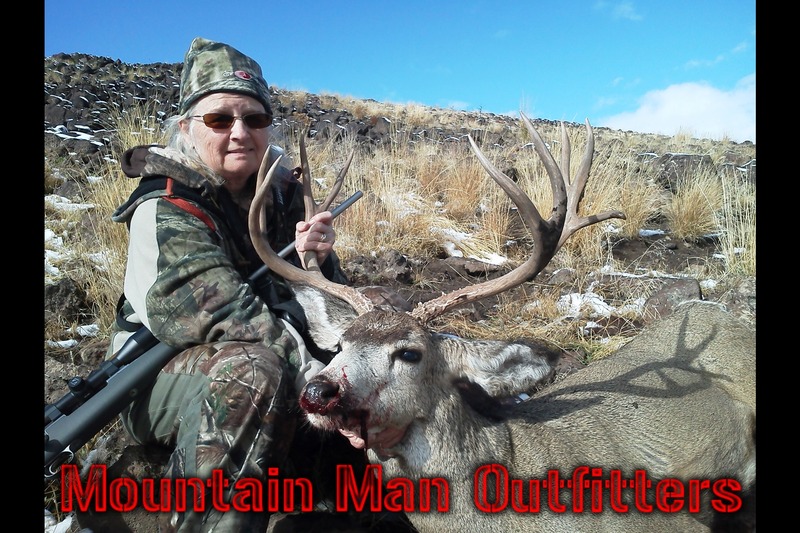 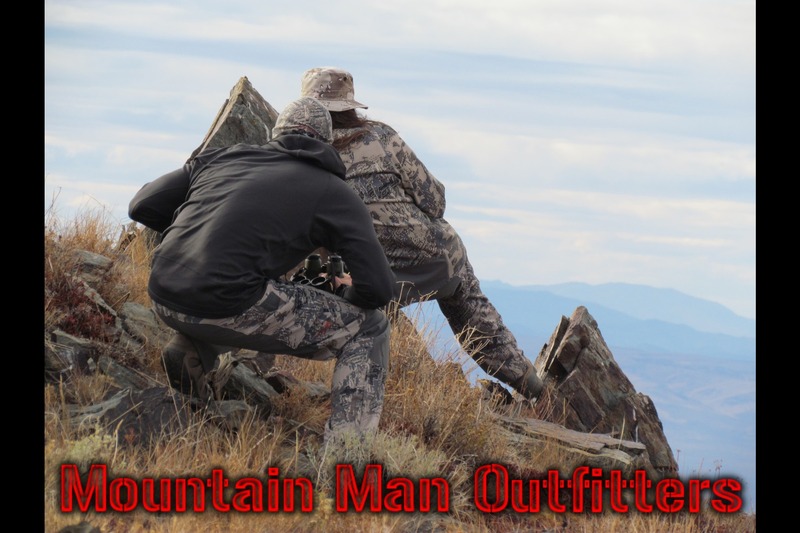 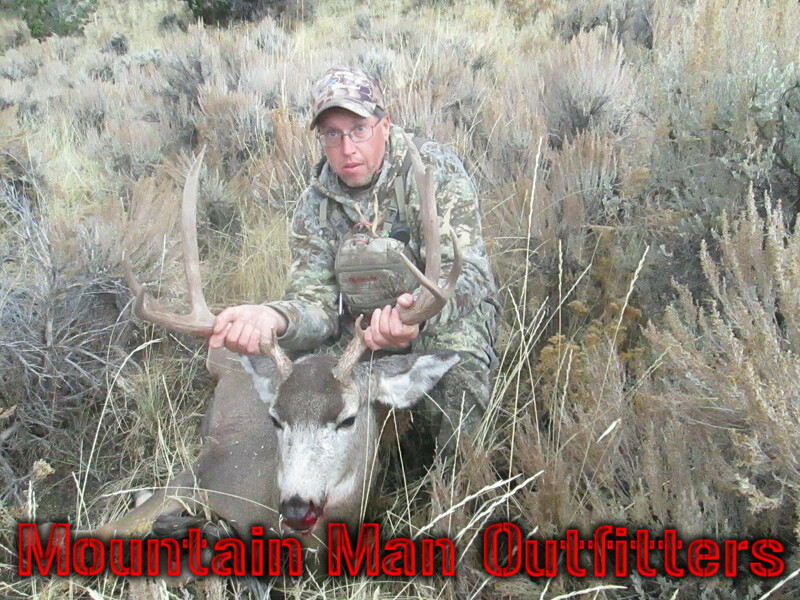 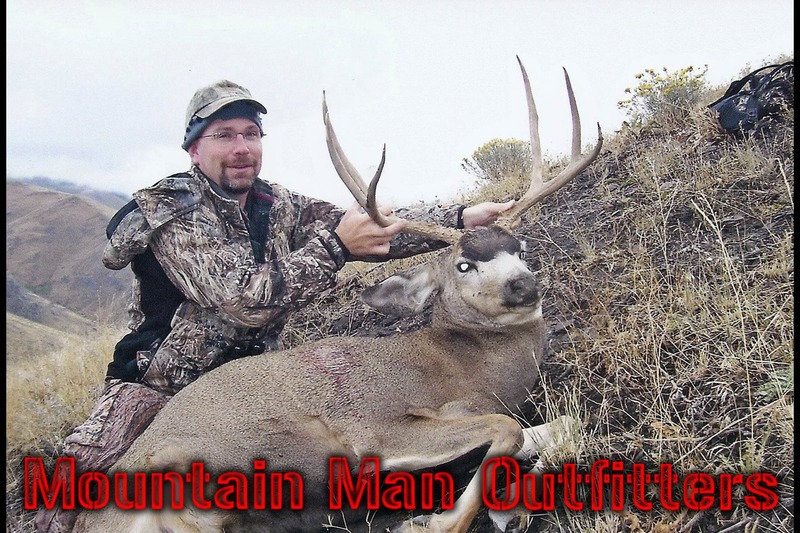 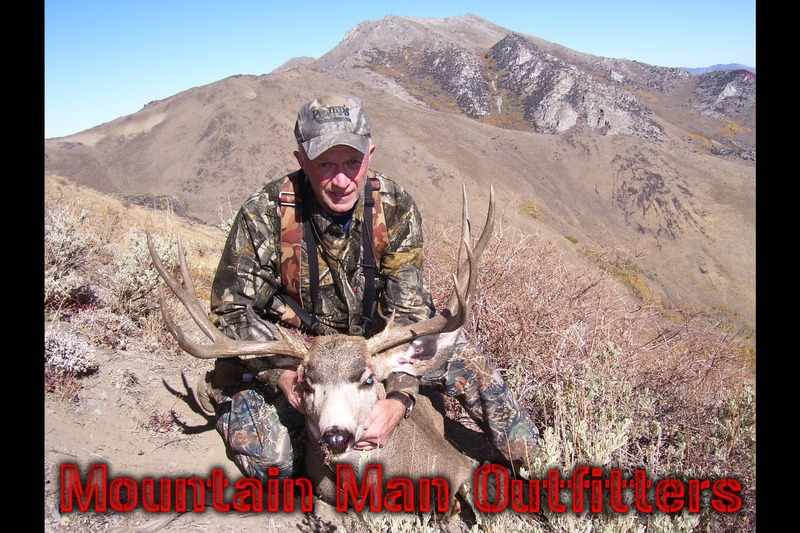 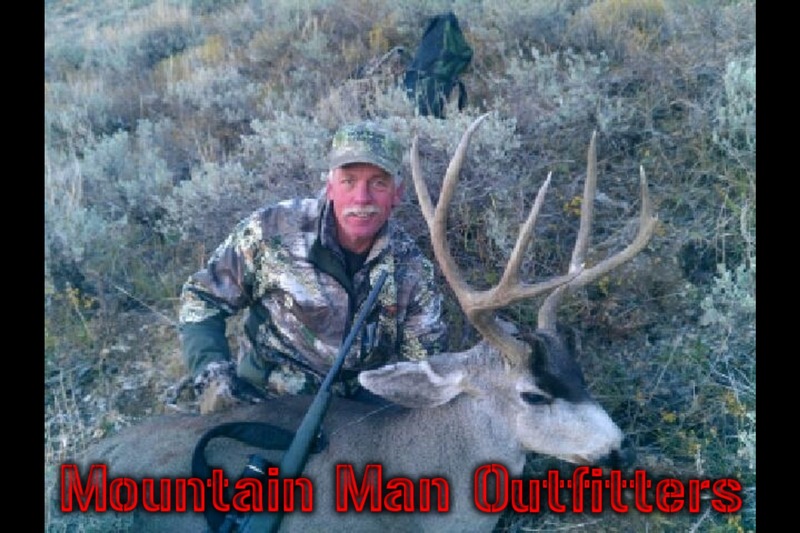 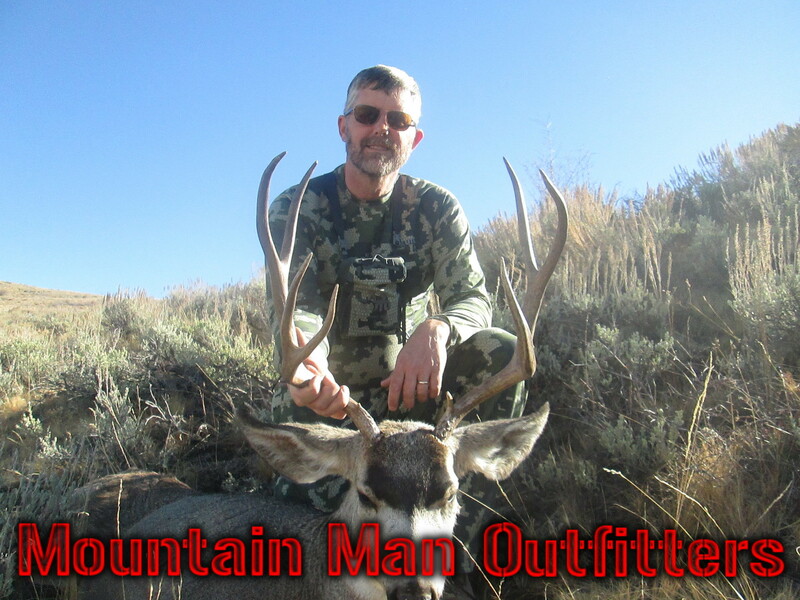 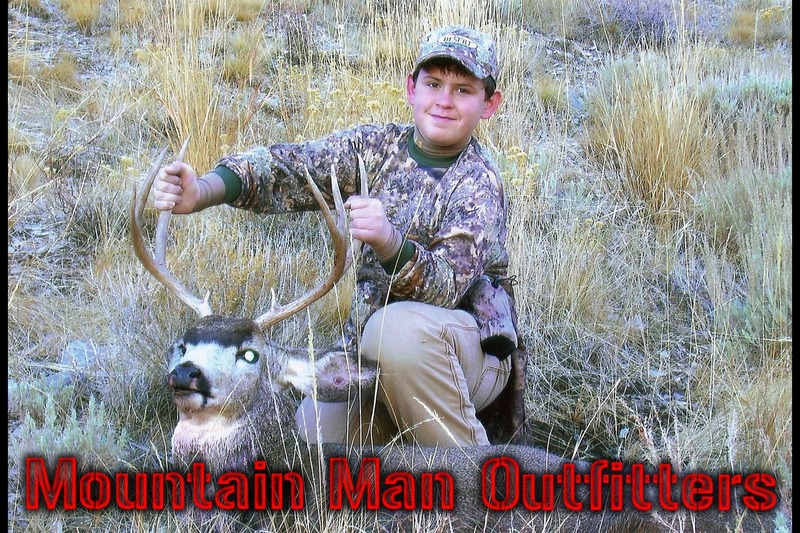 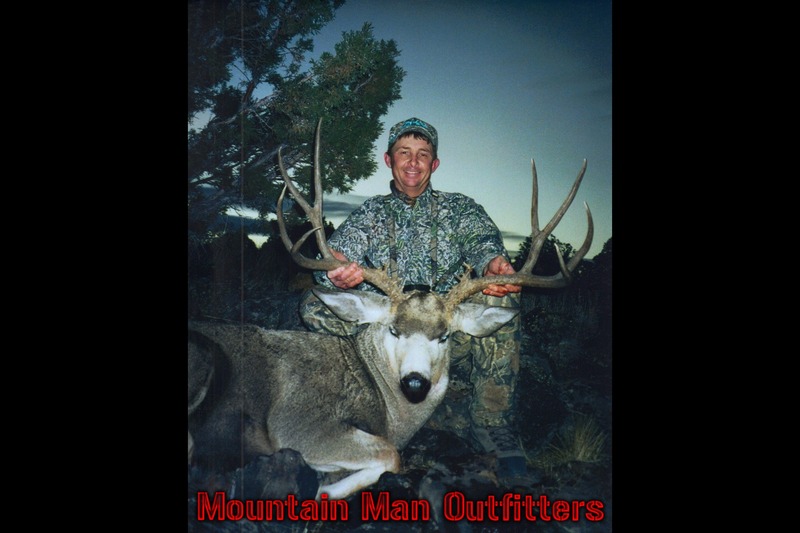 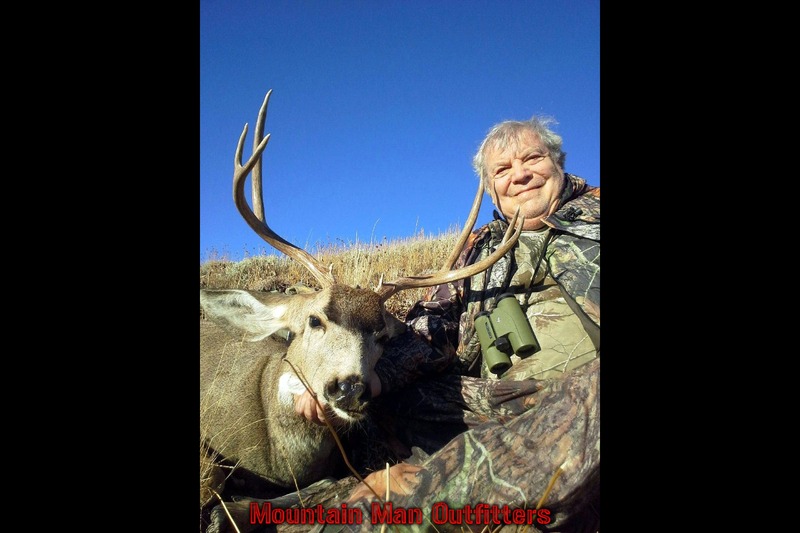 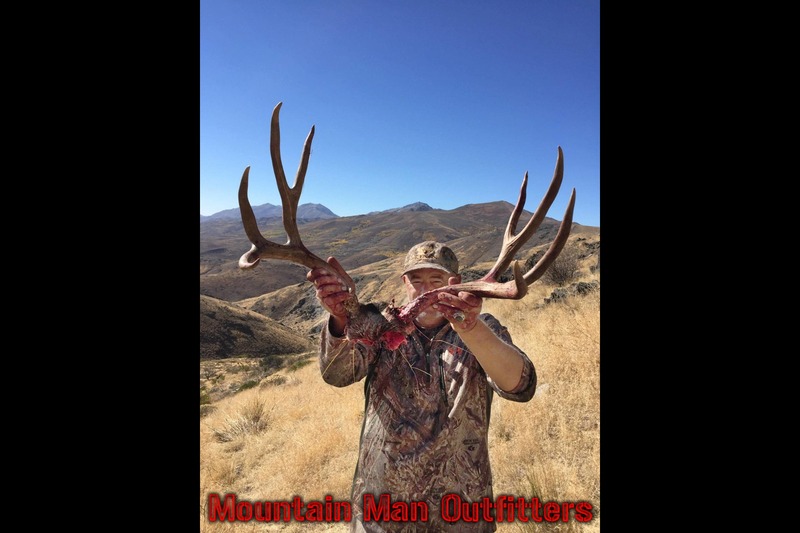 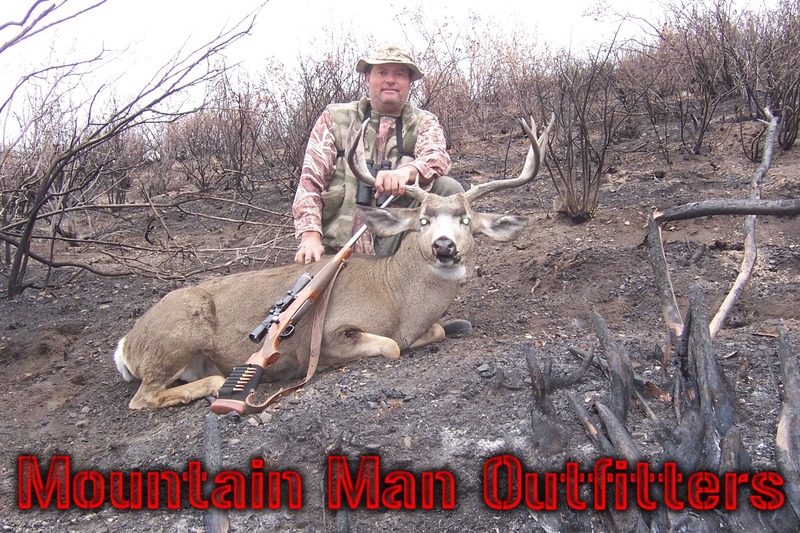 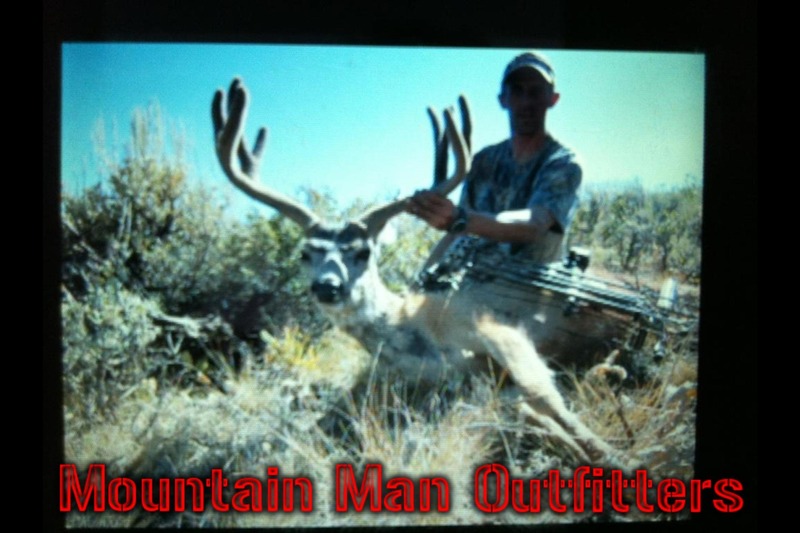 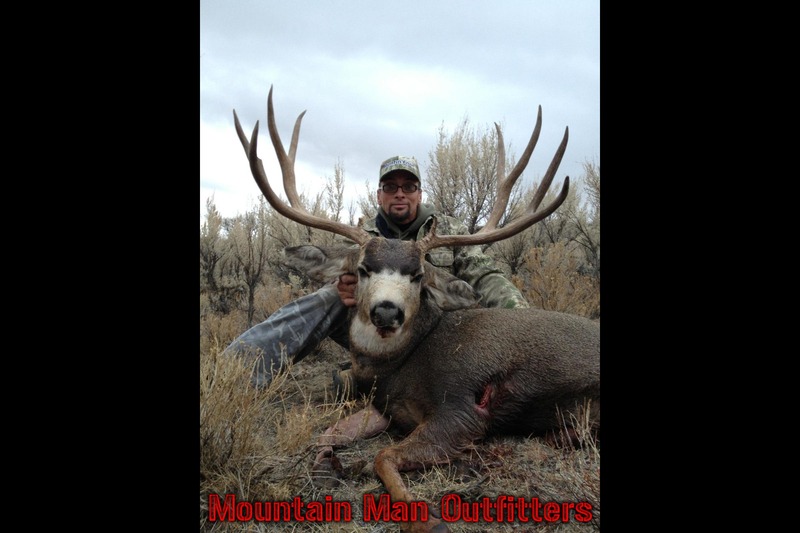 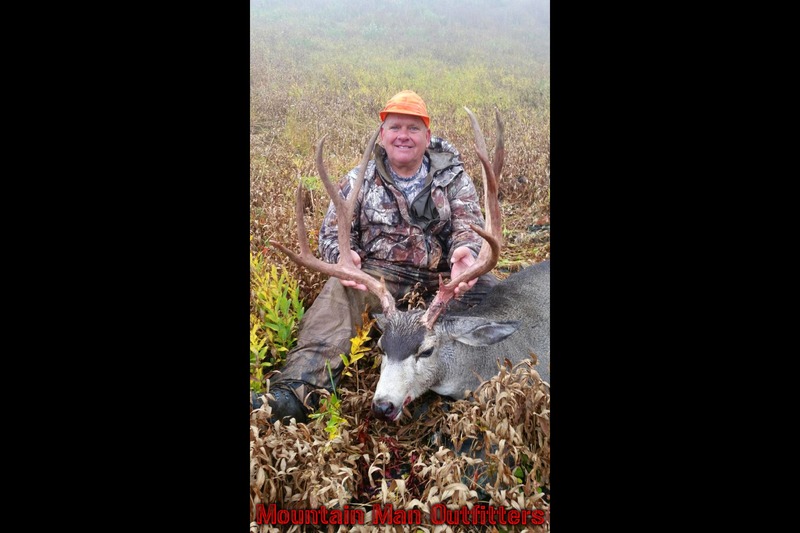 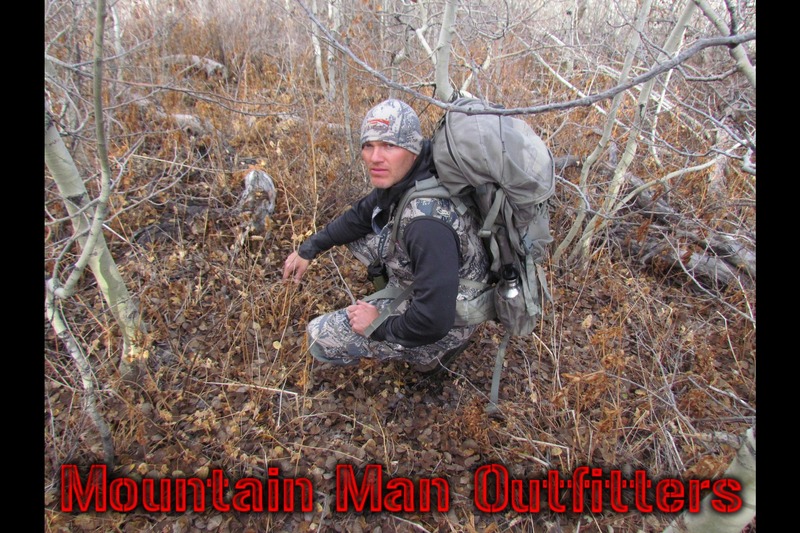 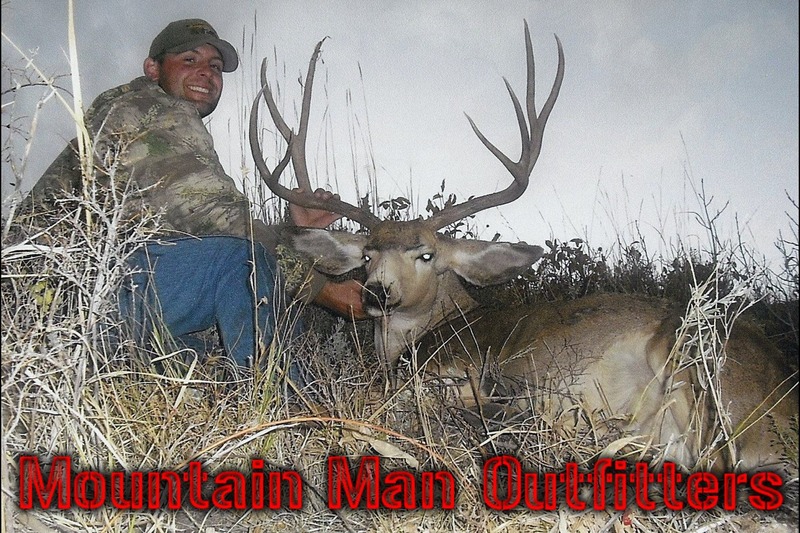 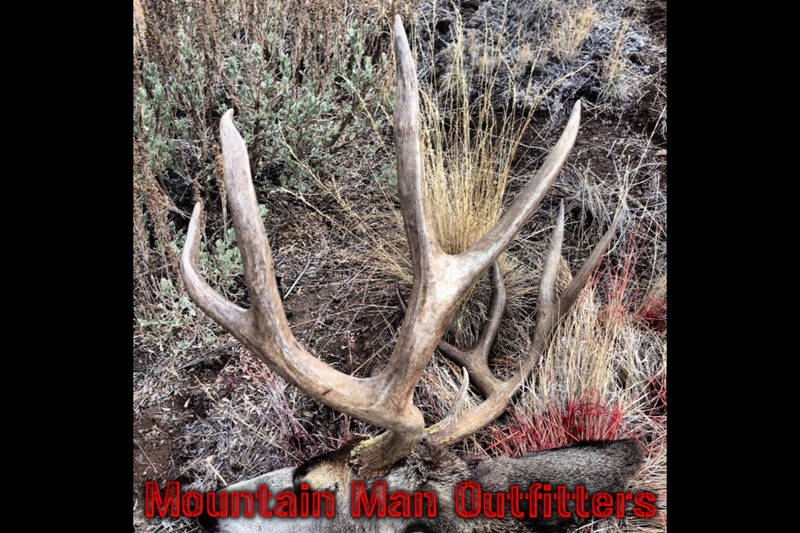 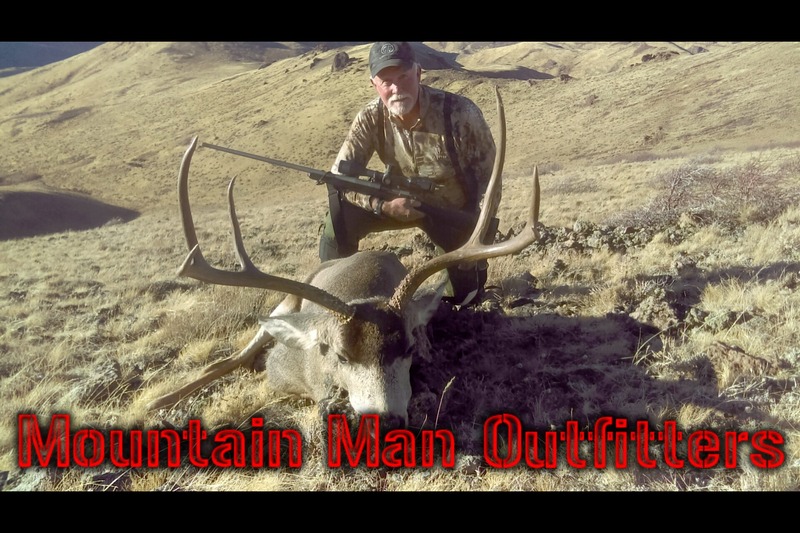 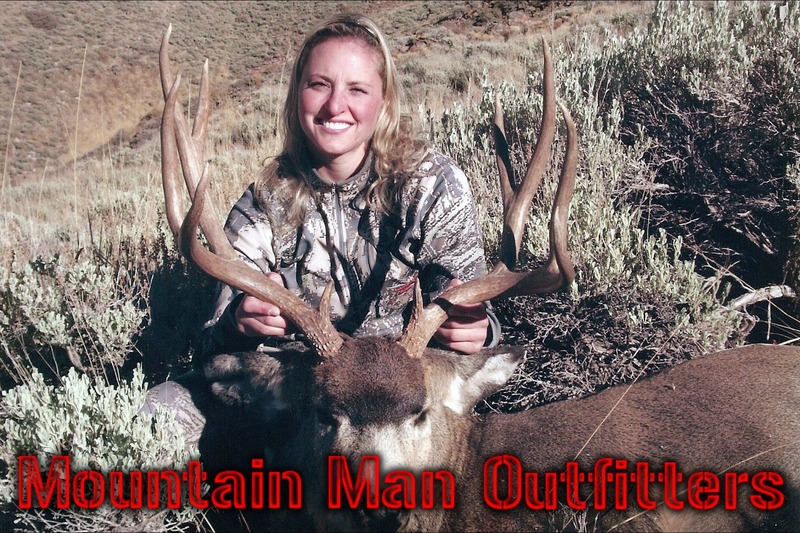 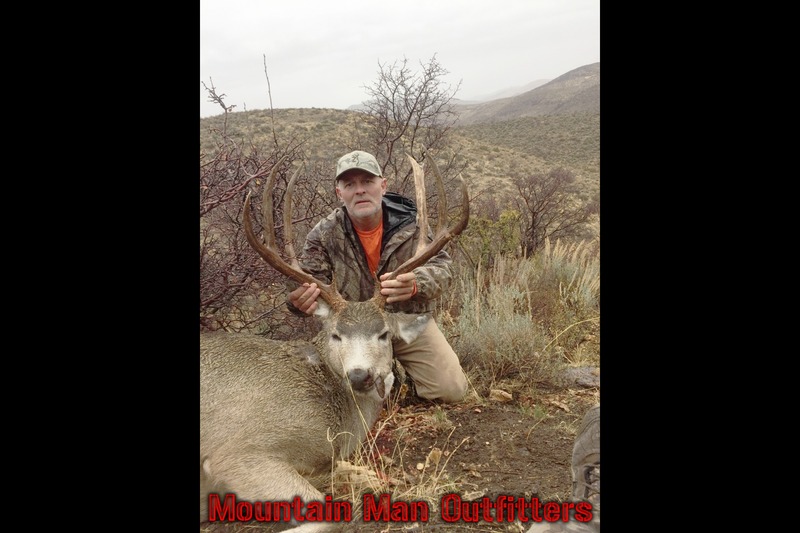 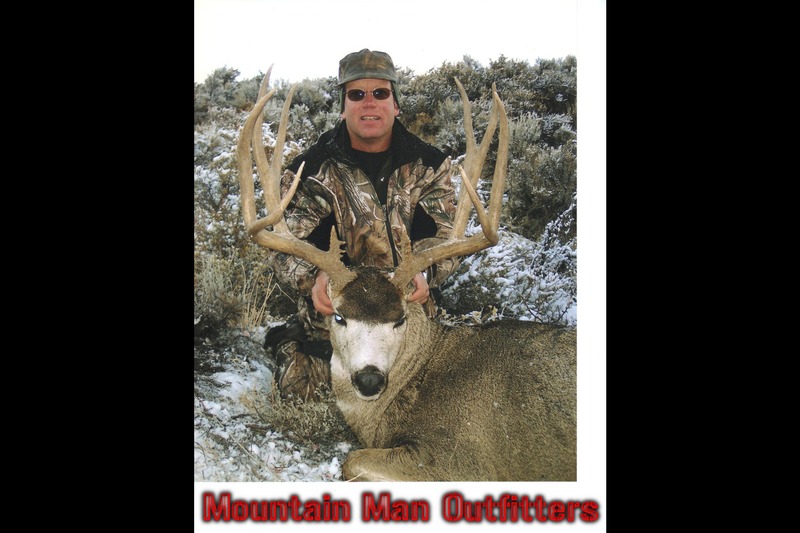 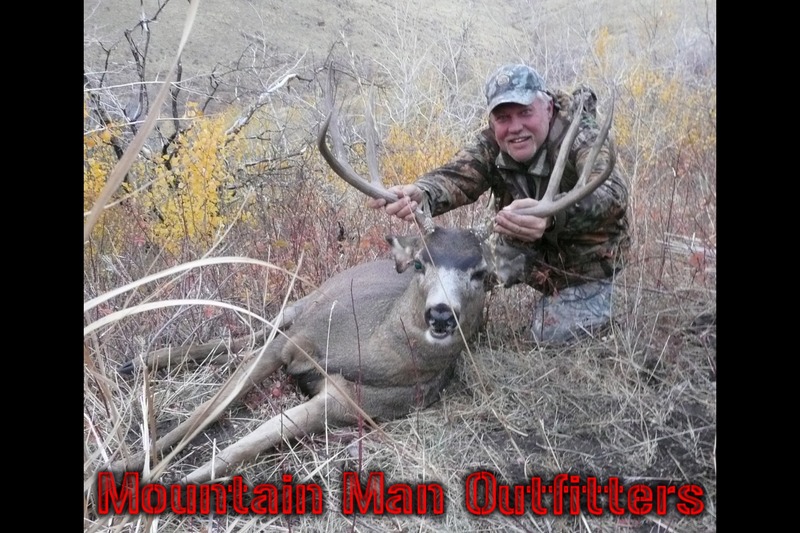 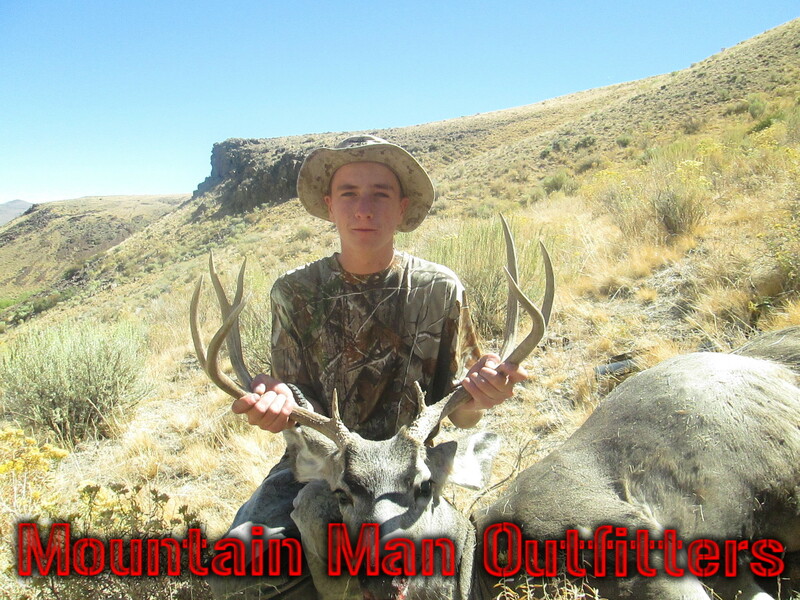 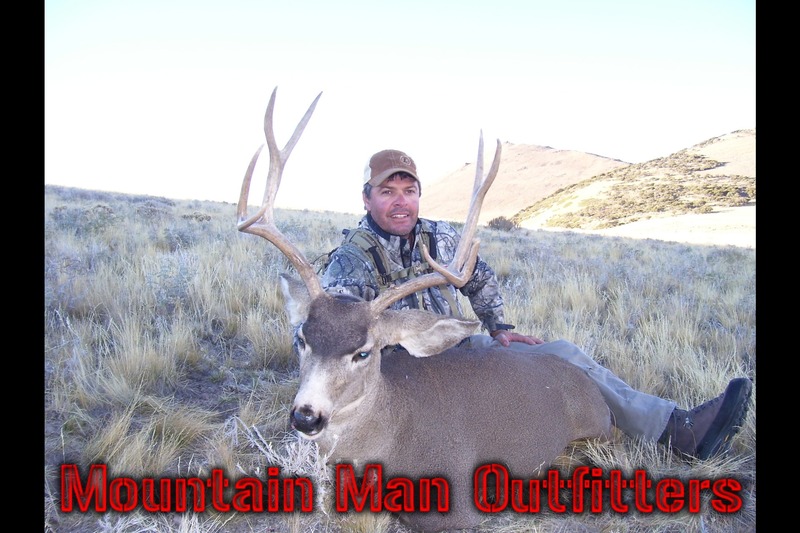 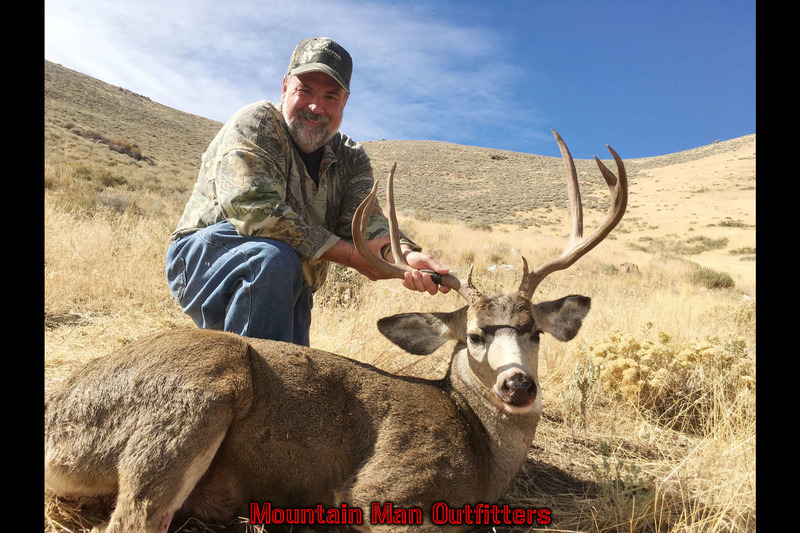 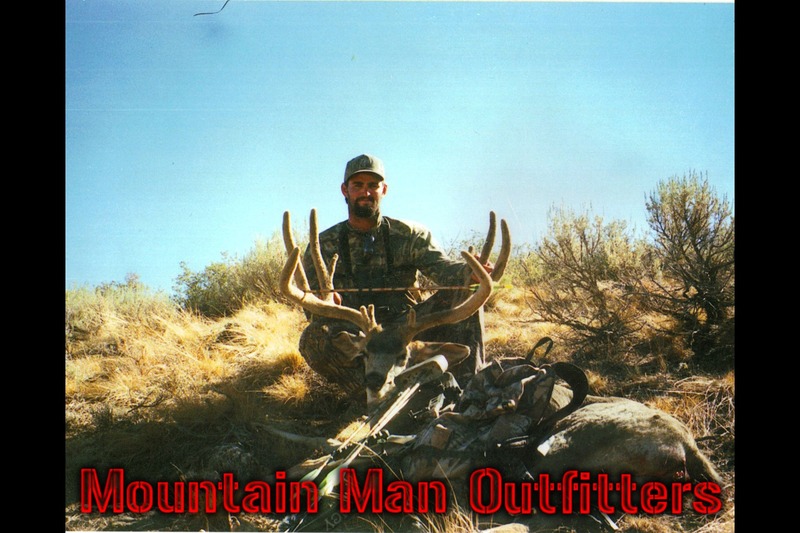 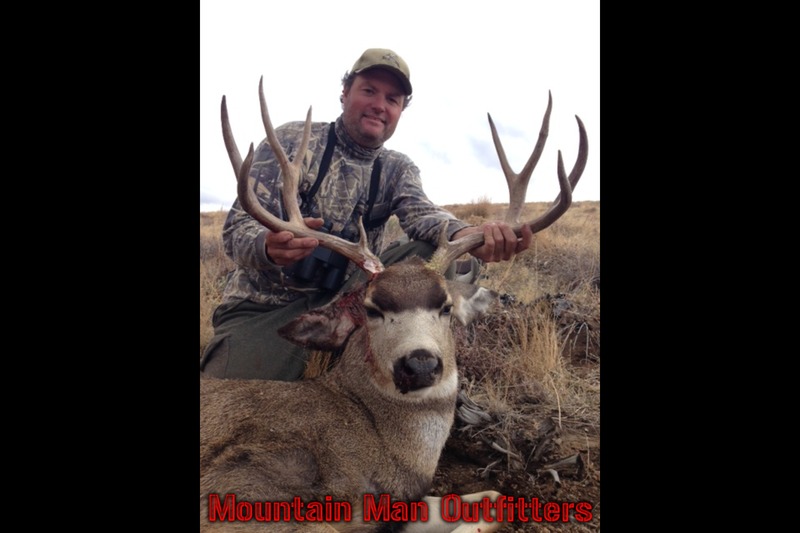 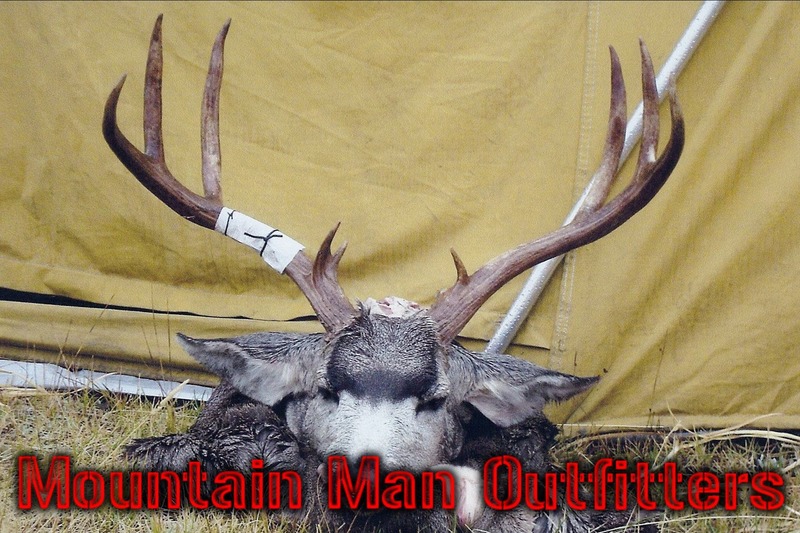 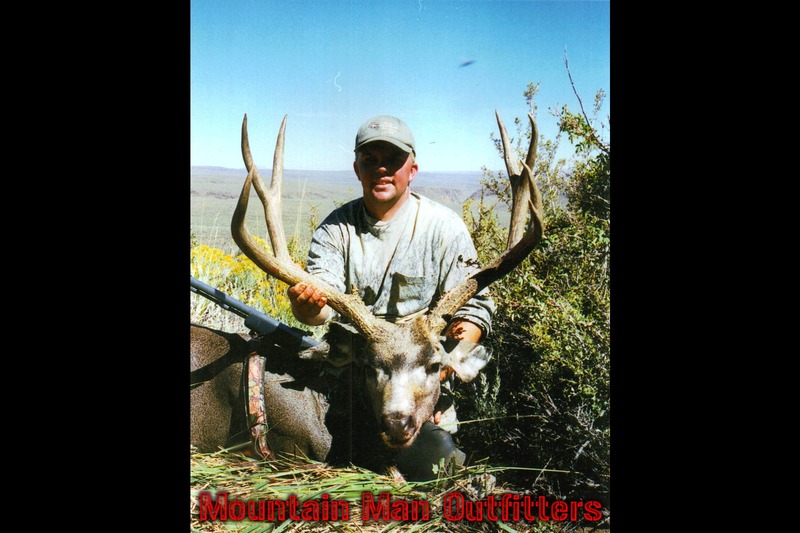 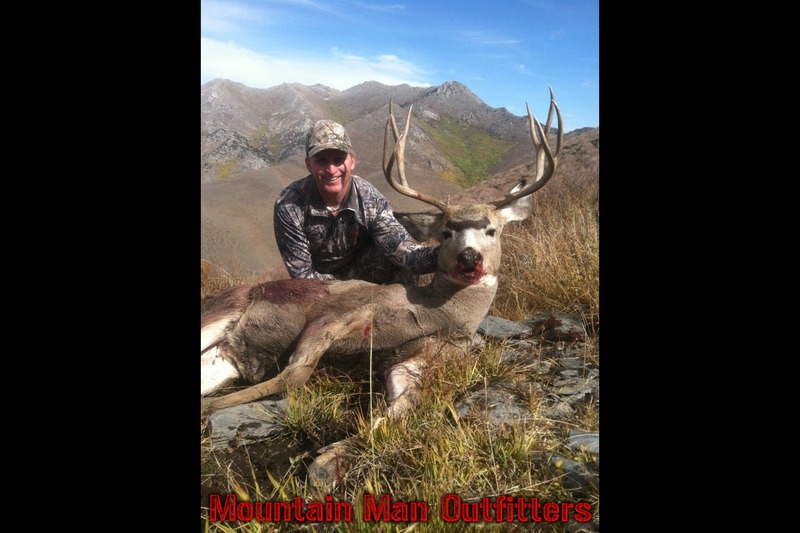 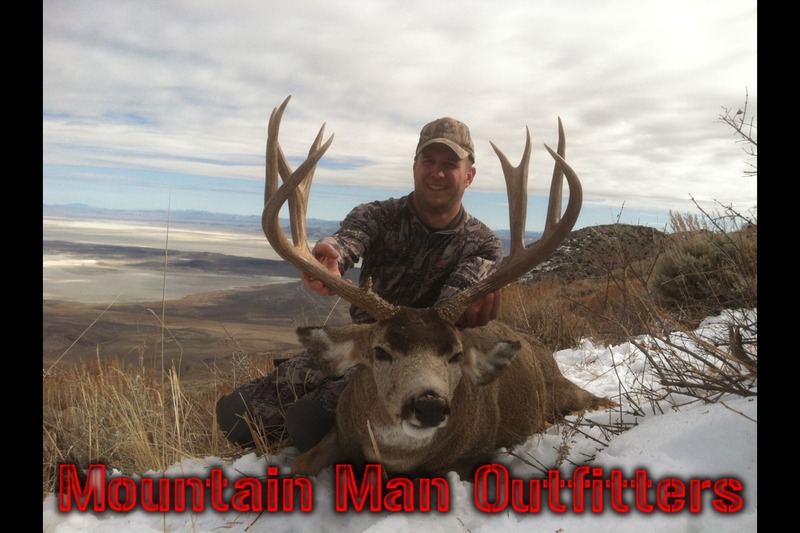 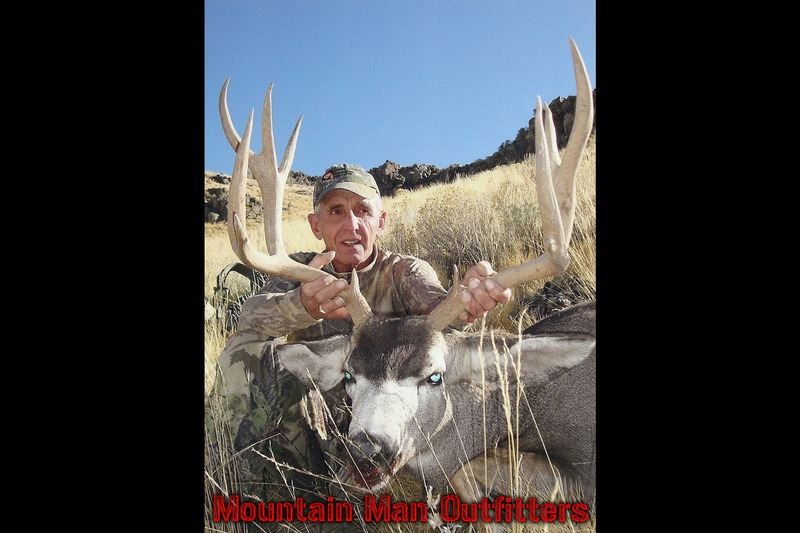 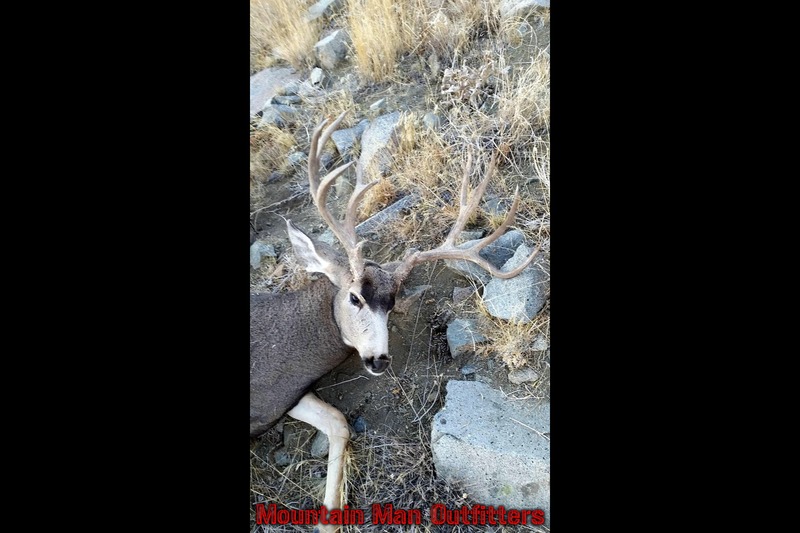 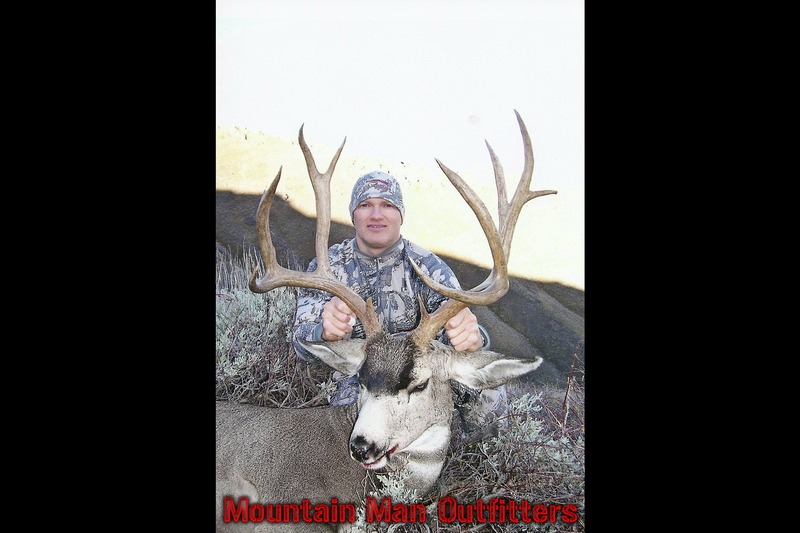 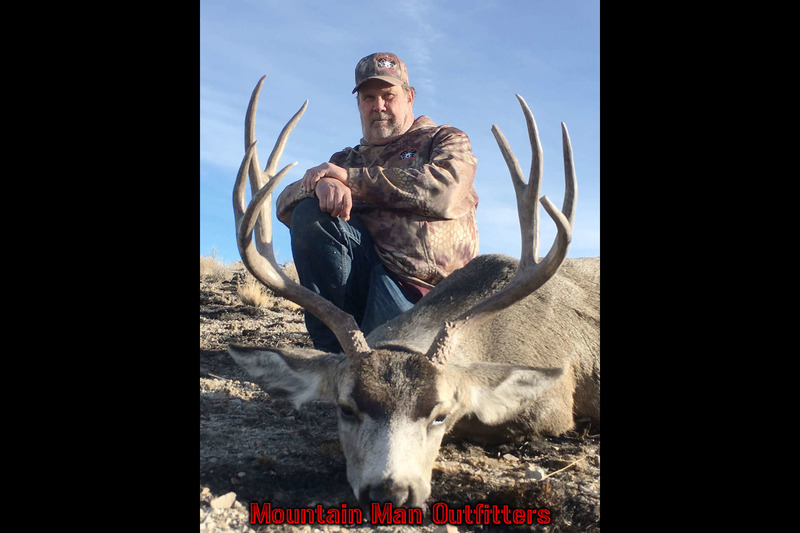 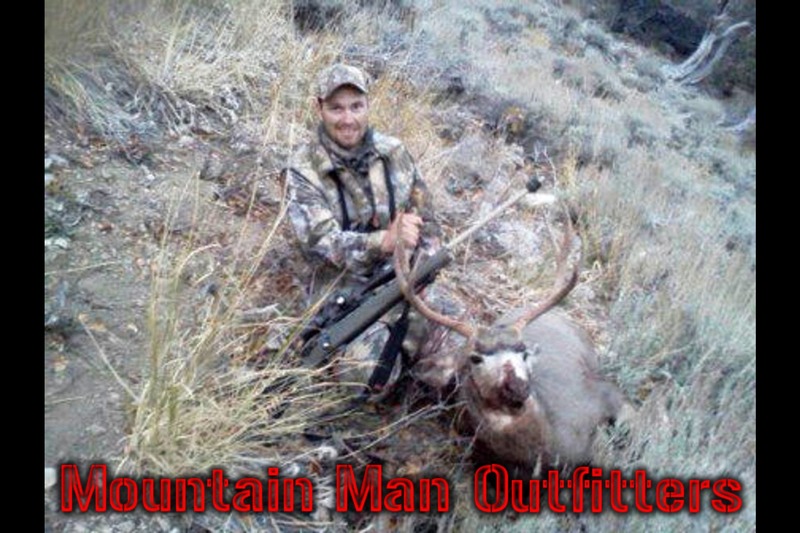 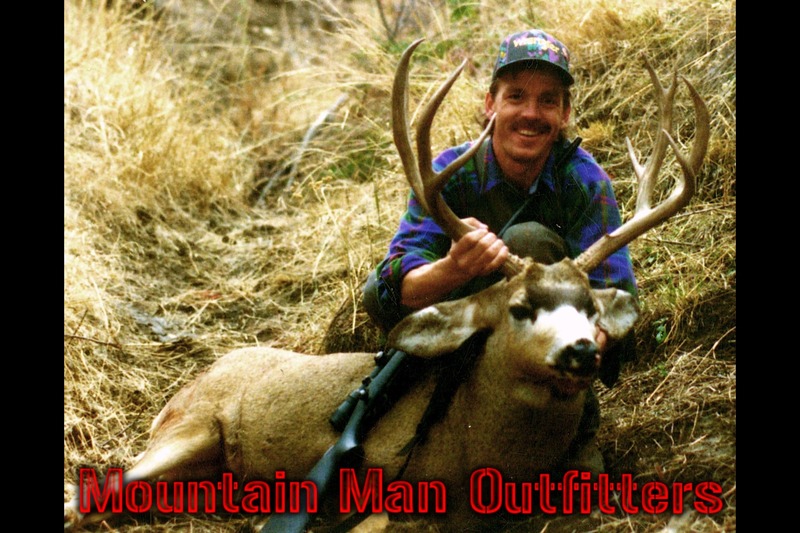 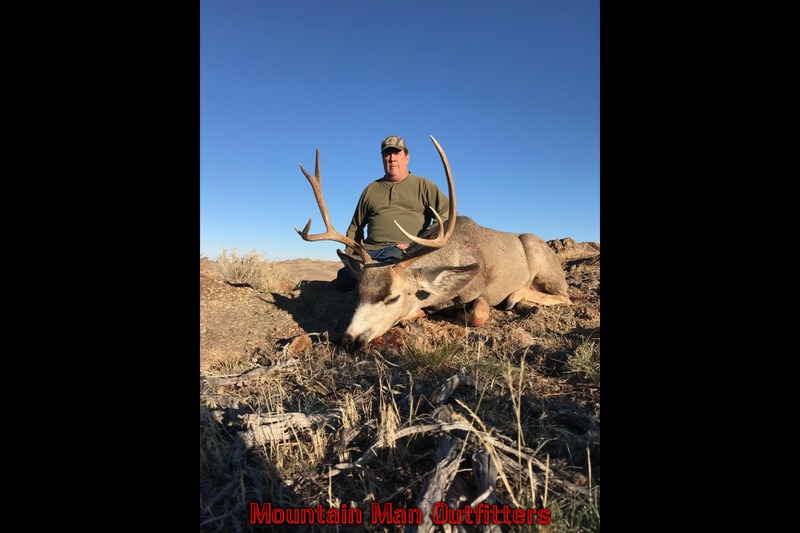 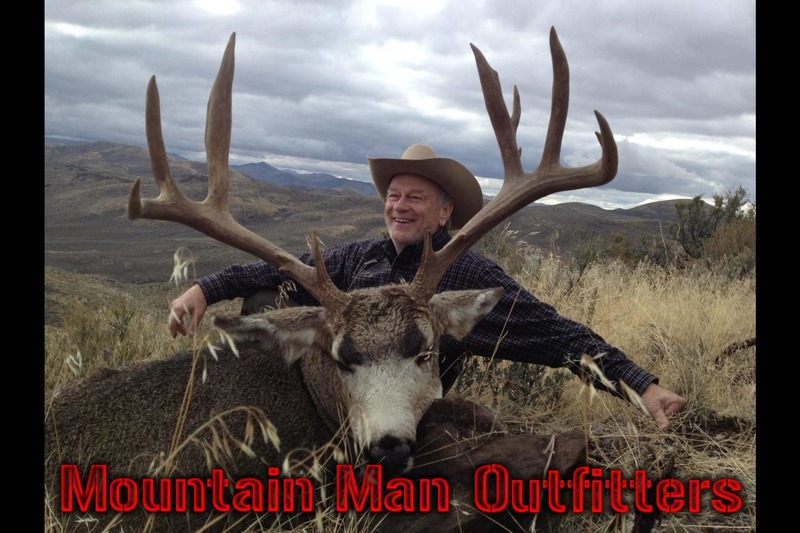 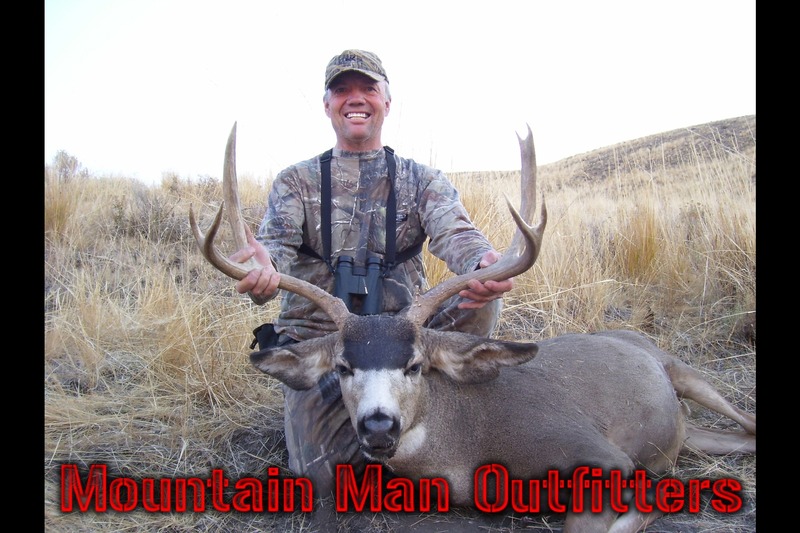 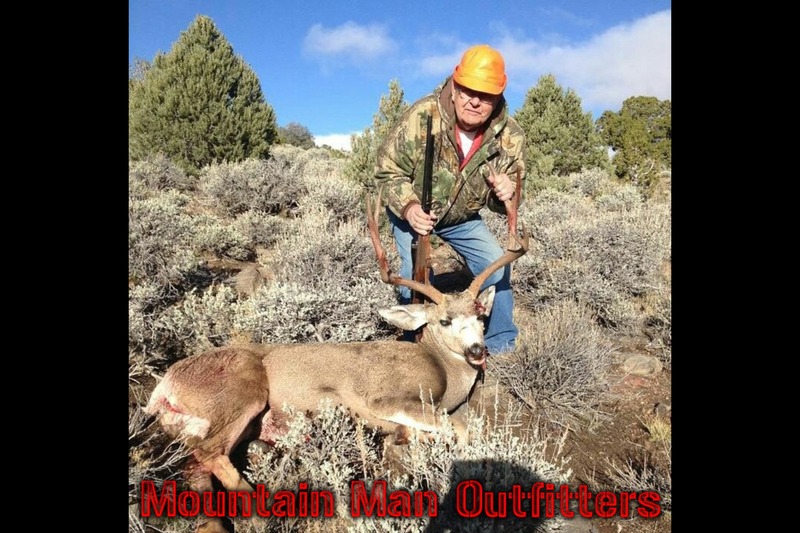 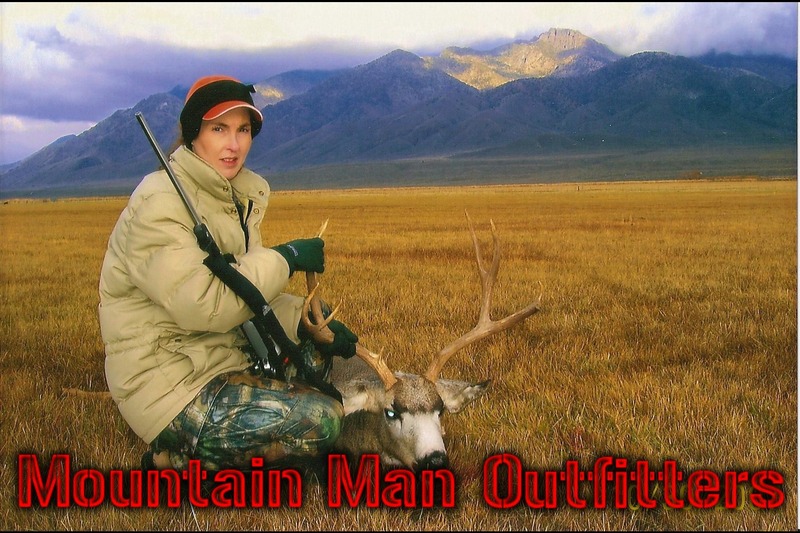 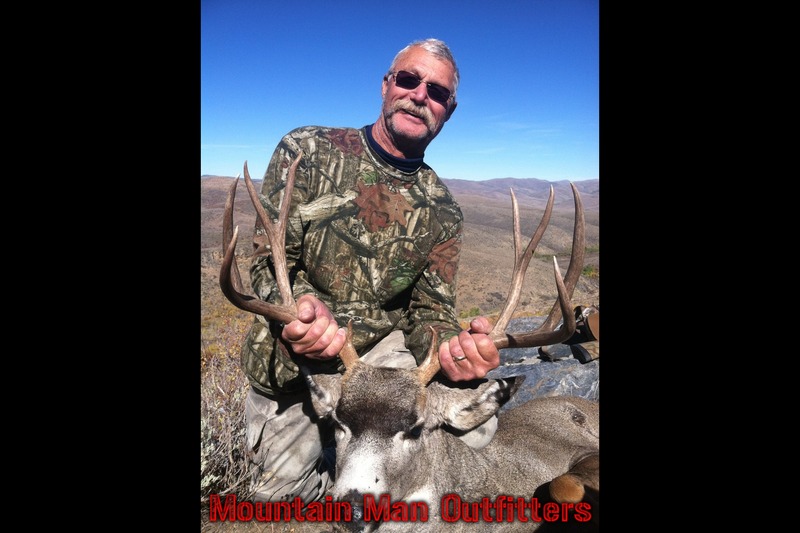 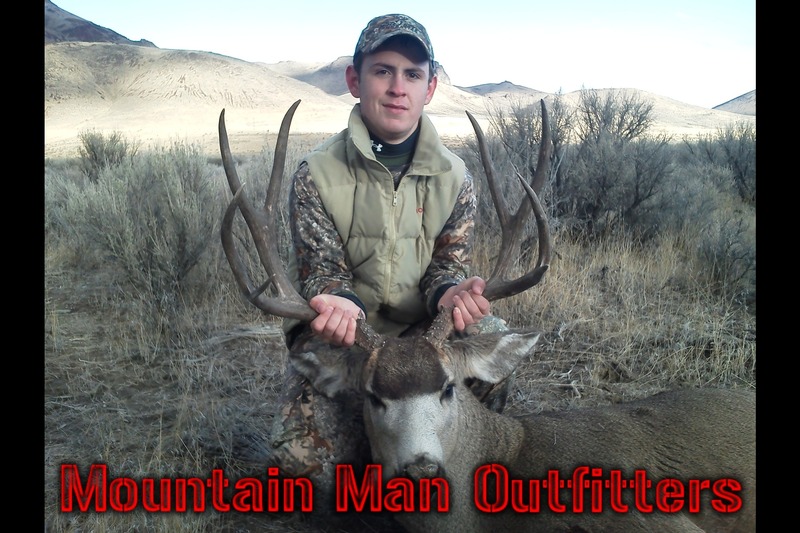 Mule deer hunts are spot and stalk or ambush-type hunts. 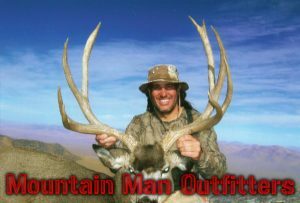 We will scout before season and try to harvest the largest animal we find. Archery hunts are five days. 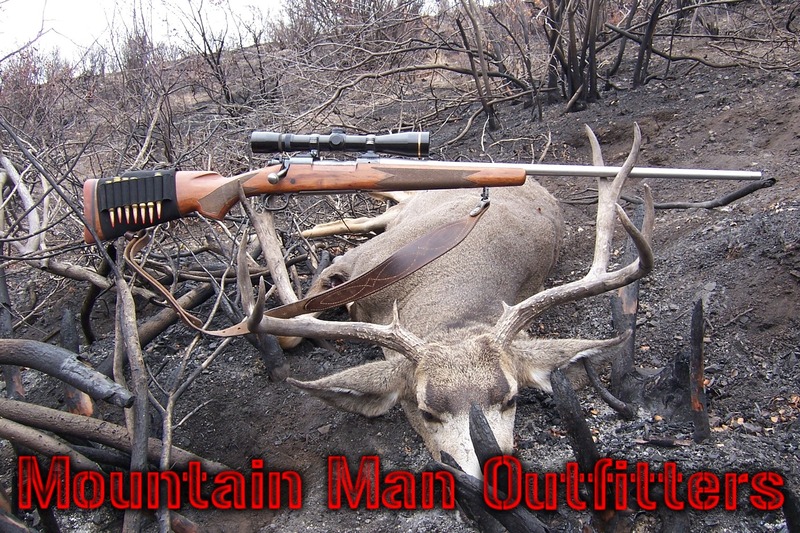 Rifle hunts are five days. 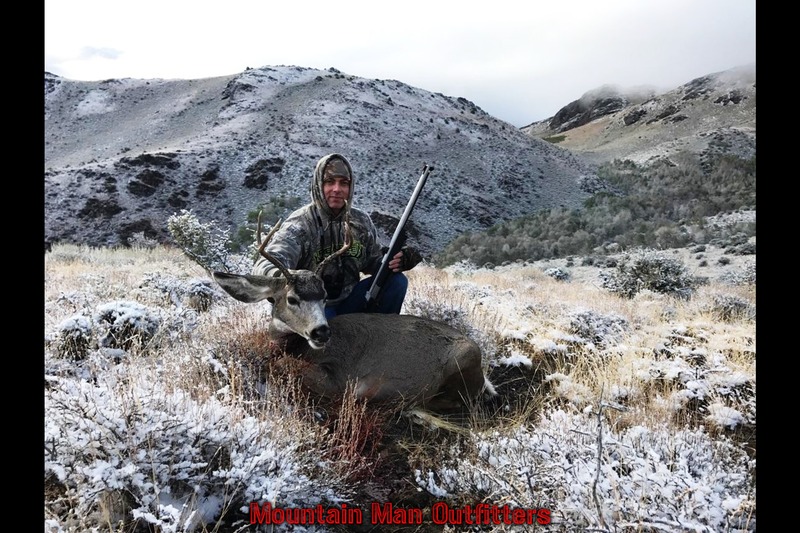 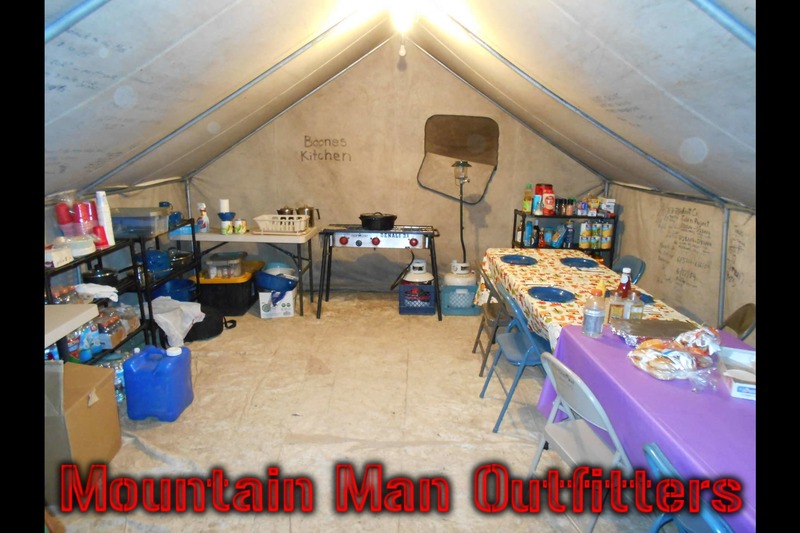 Group discounts apply to groups of four hunters or more.